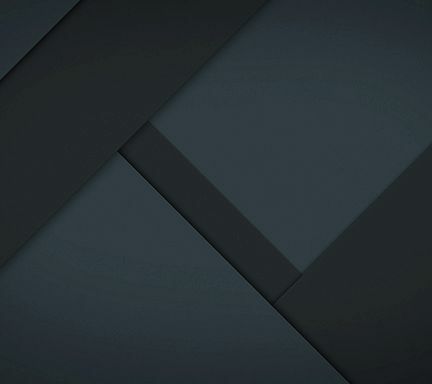 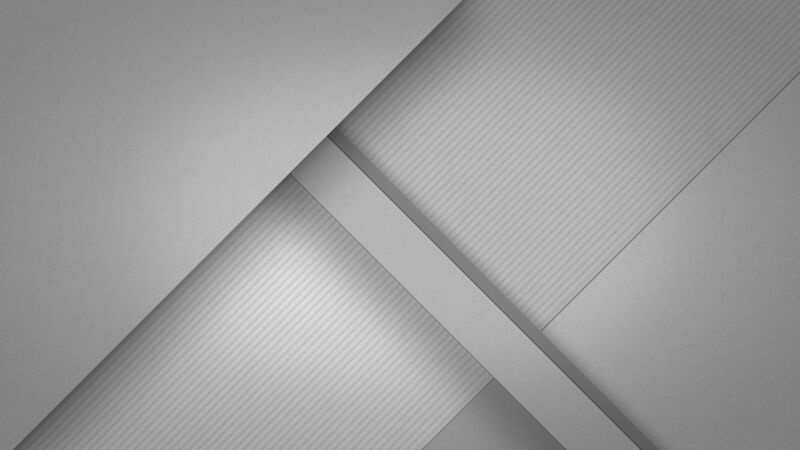 Moonshine Pro is out now on the play store! 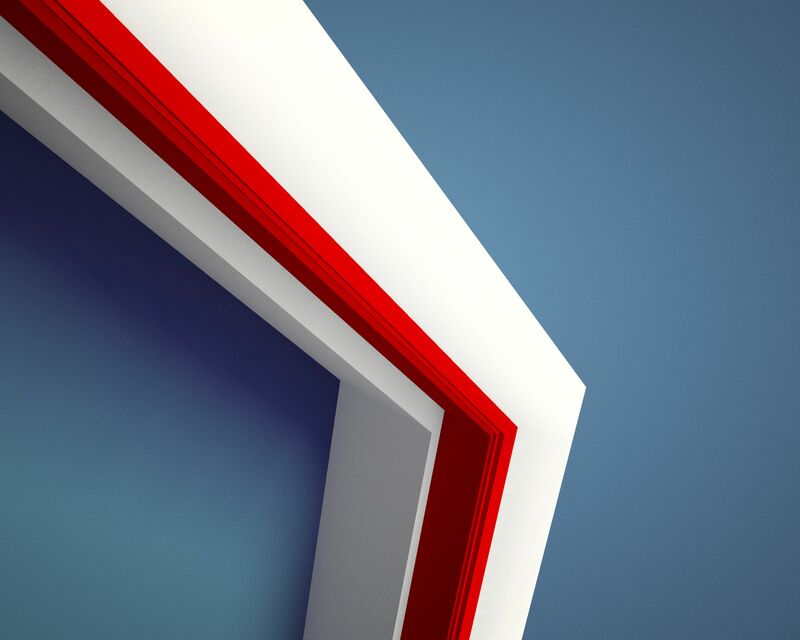 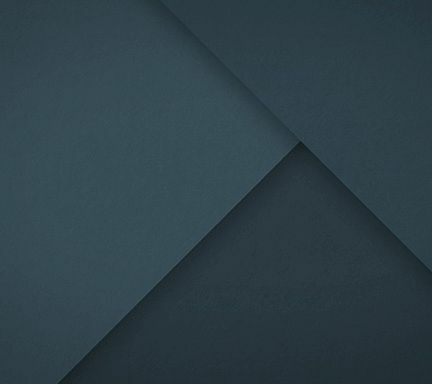 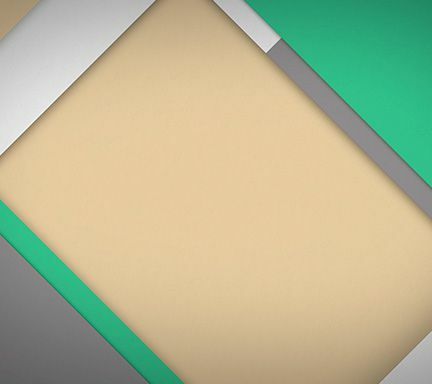 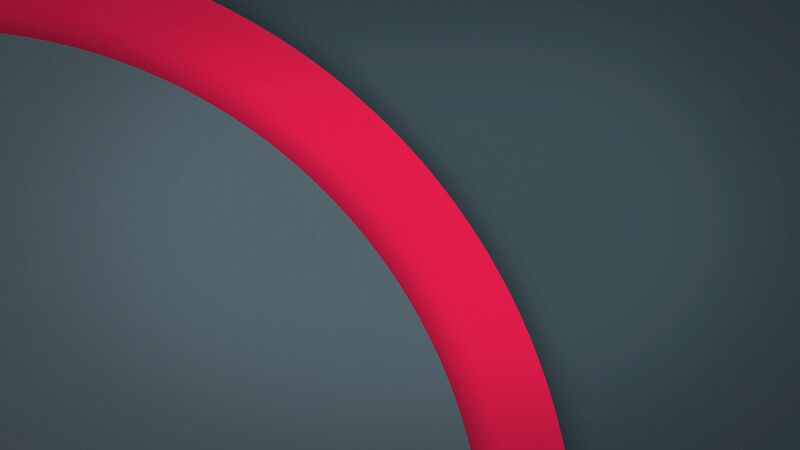 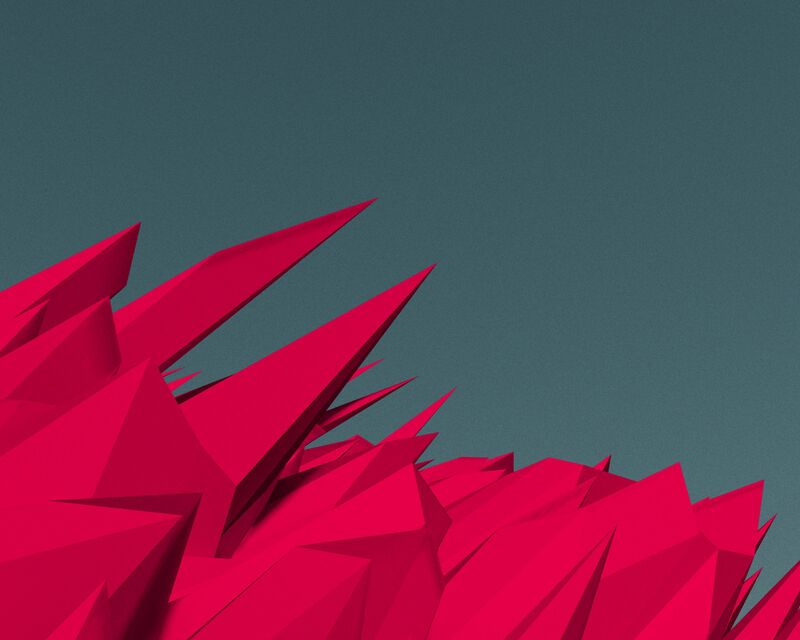 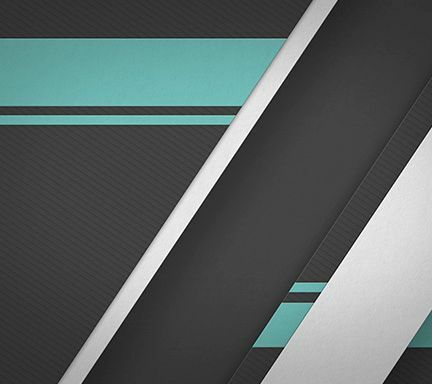 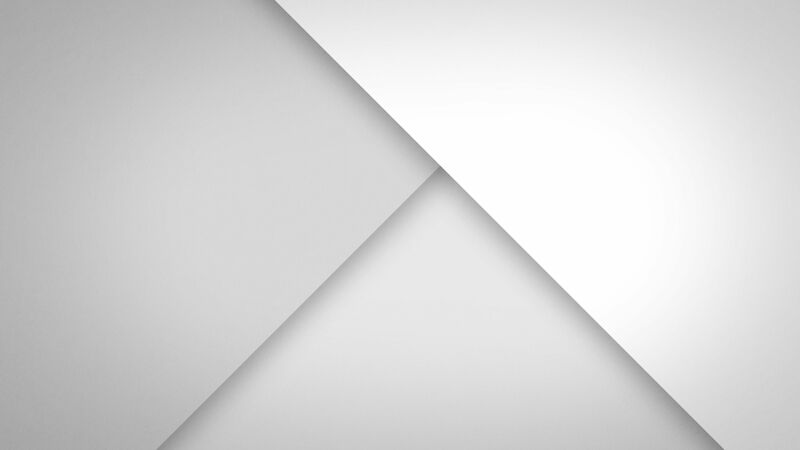 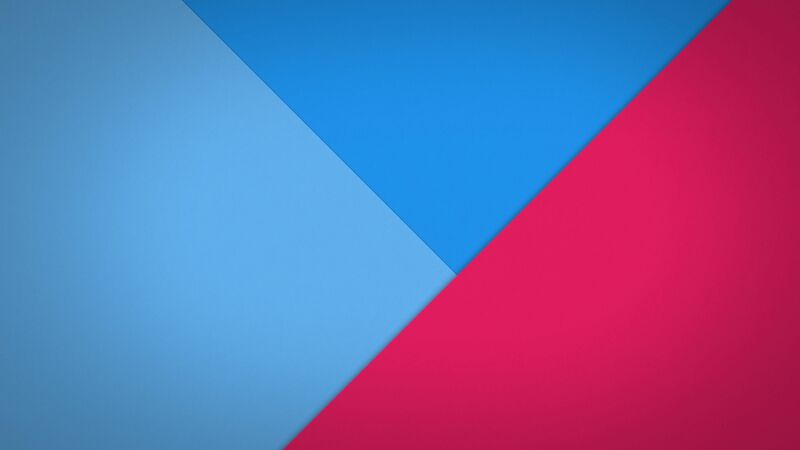 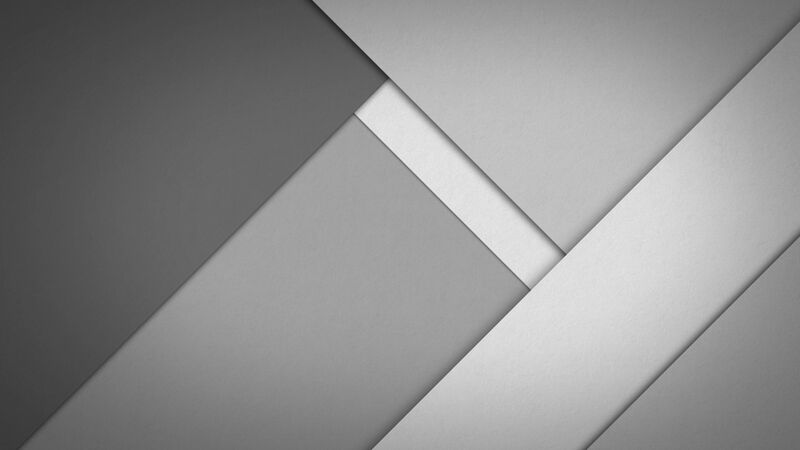 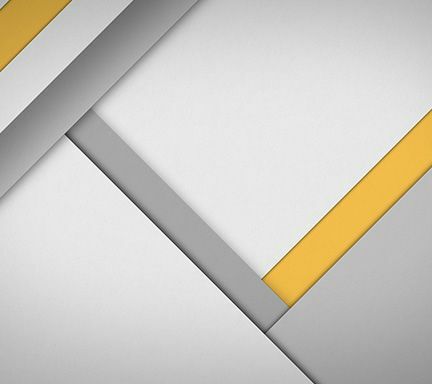 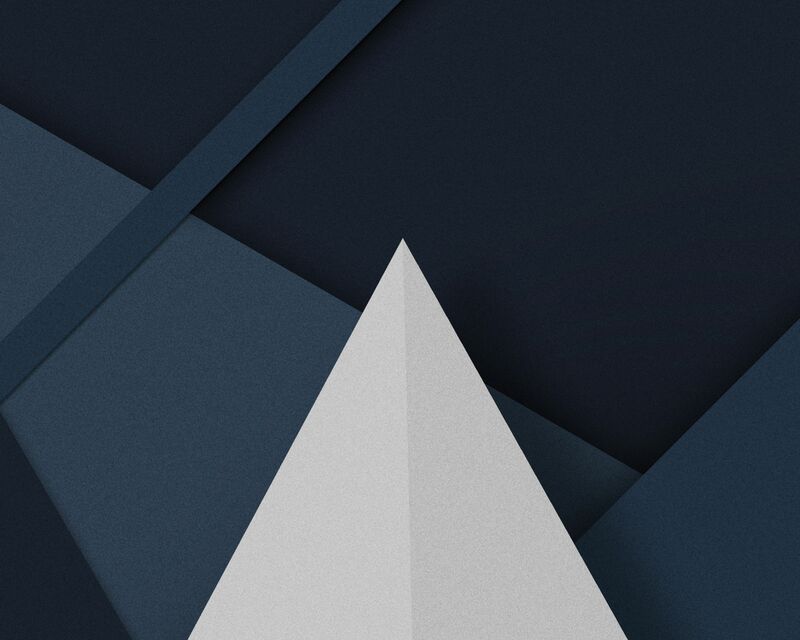 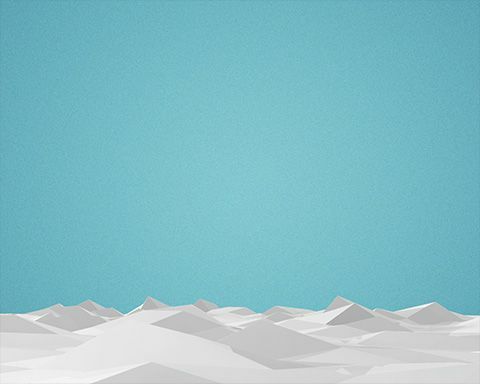 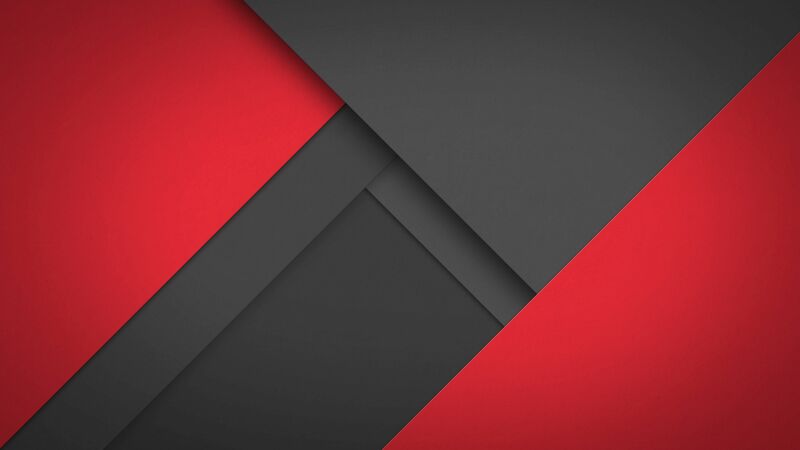 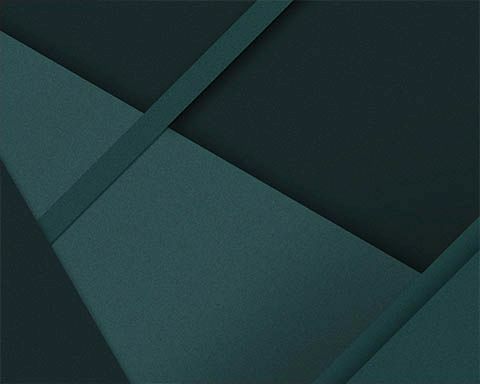 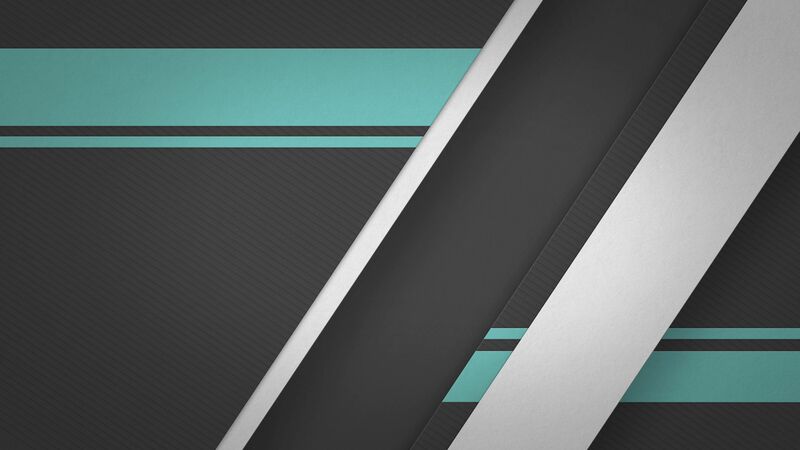 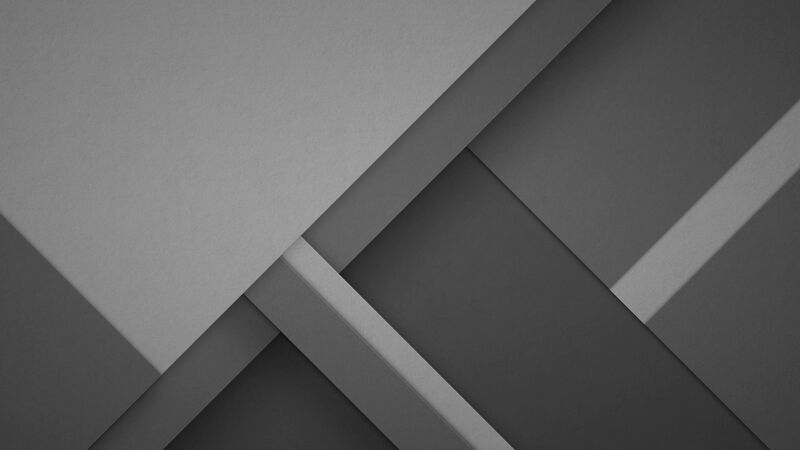 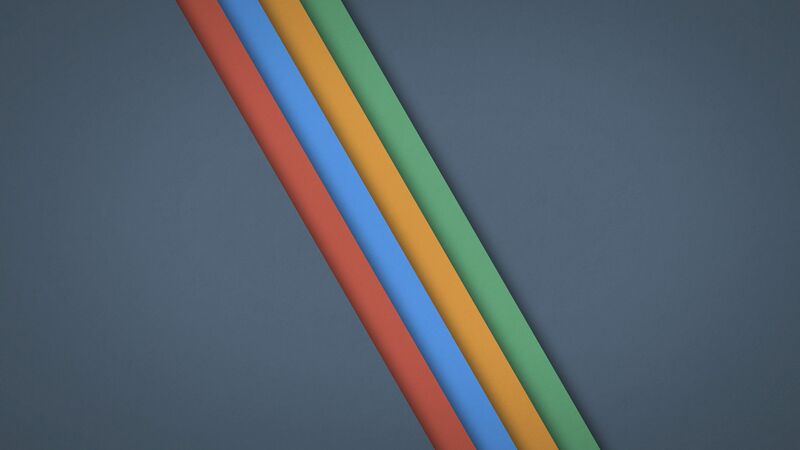 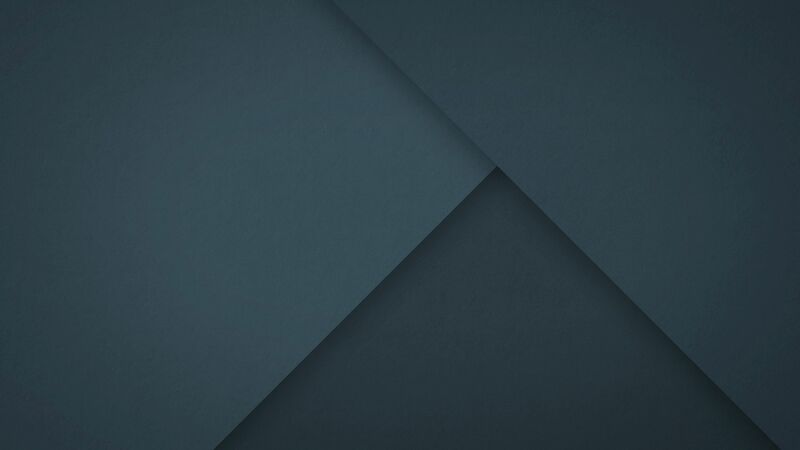 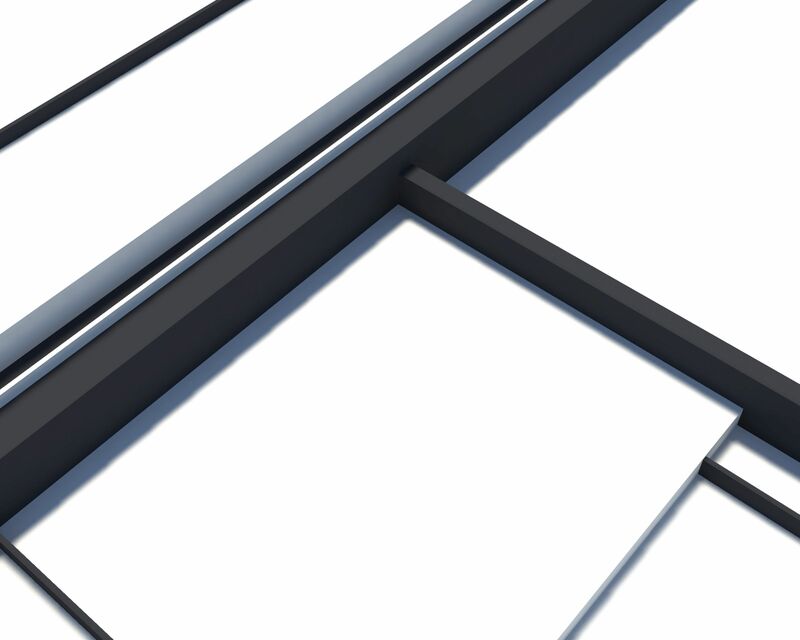 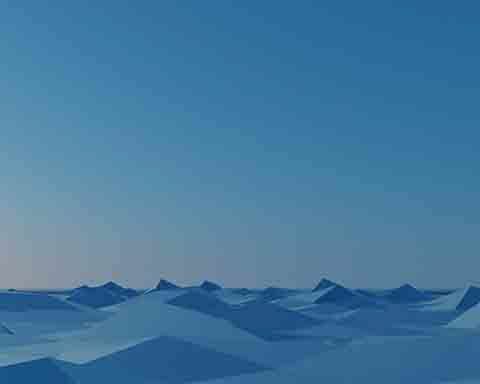 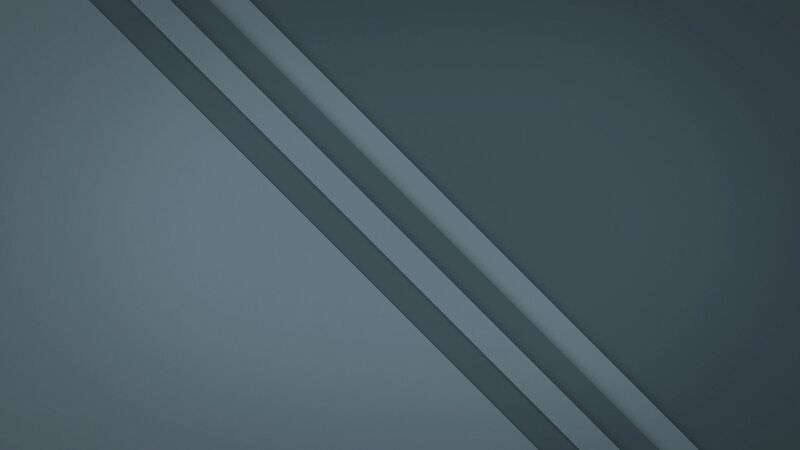 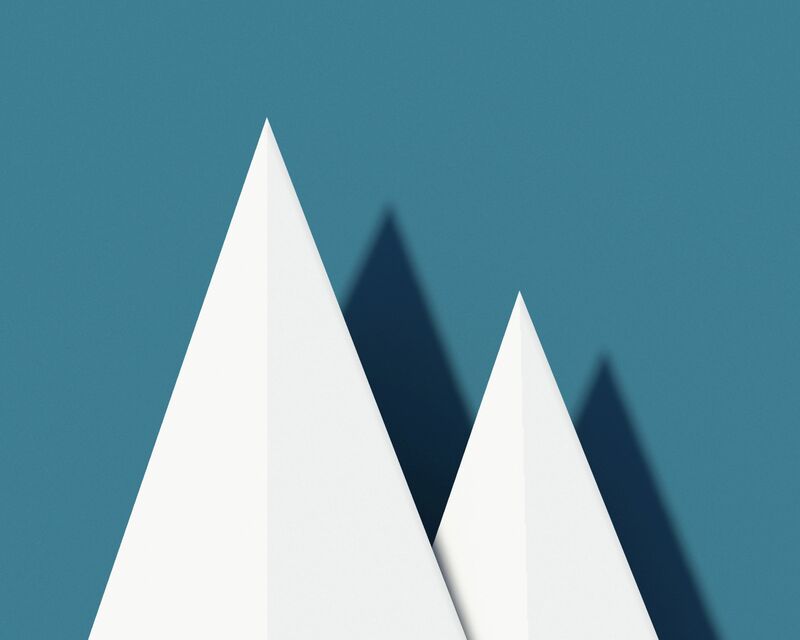 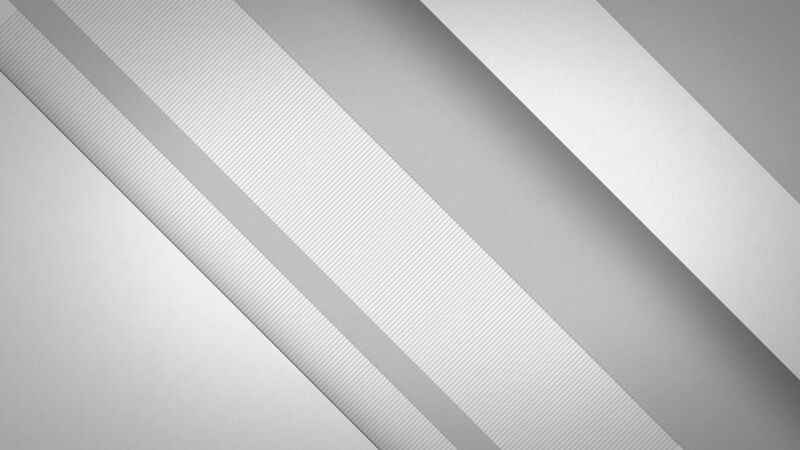 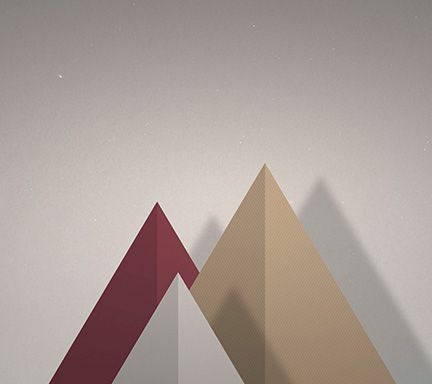 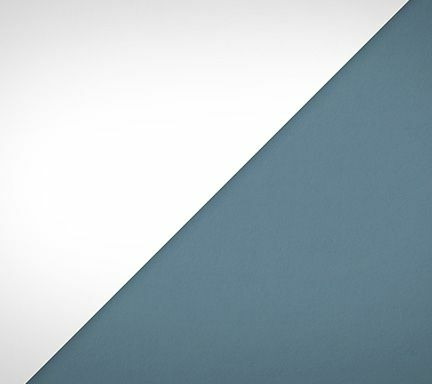 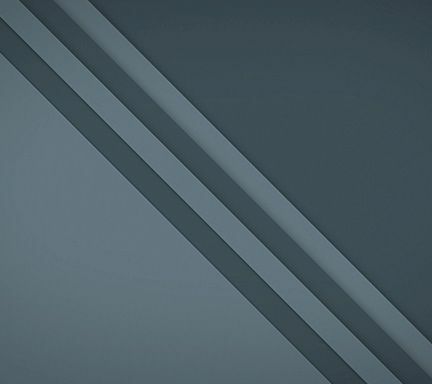 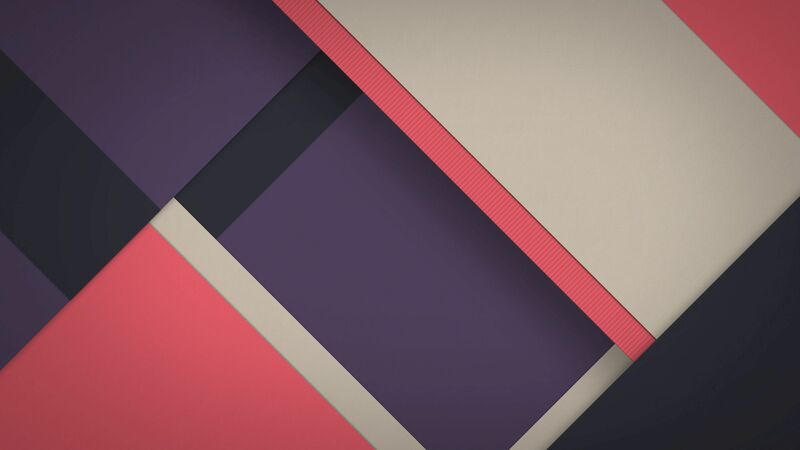 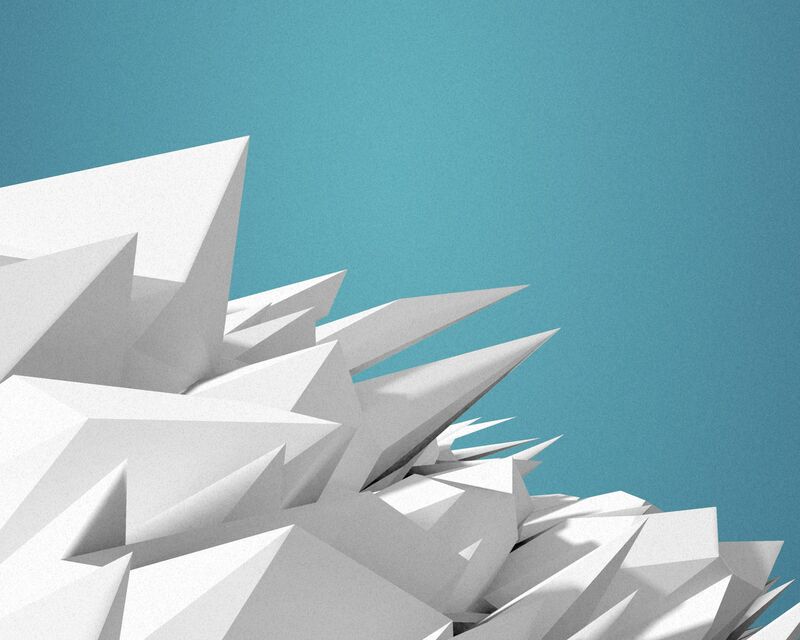 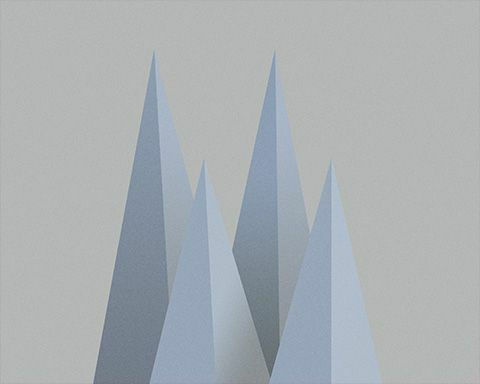 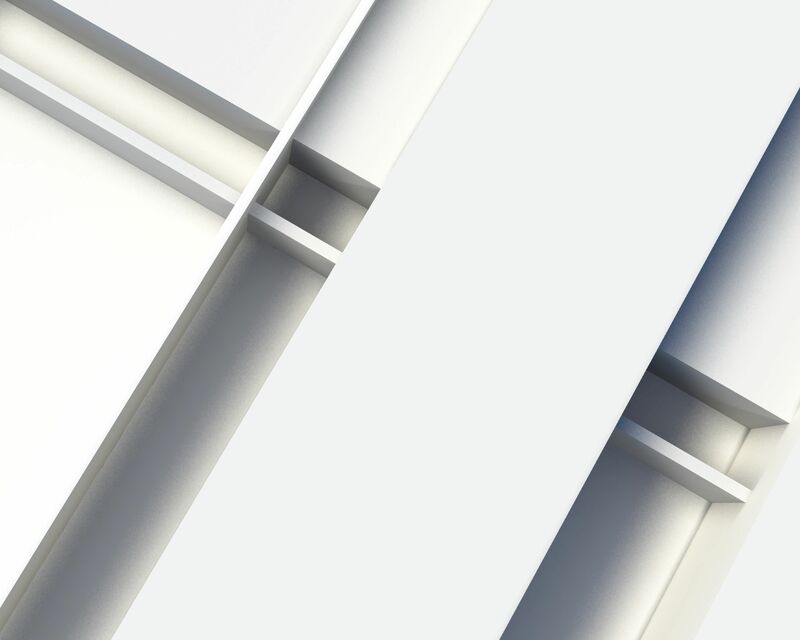 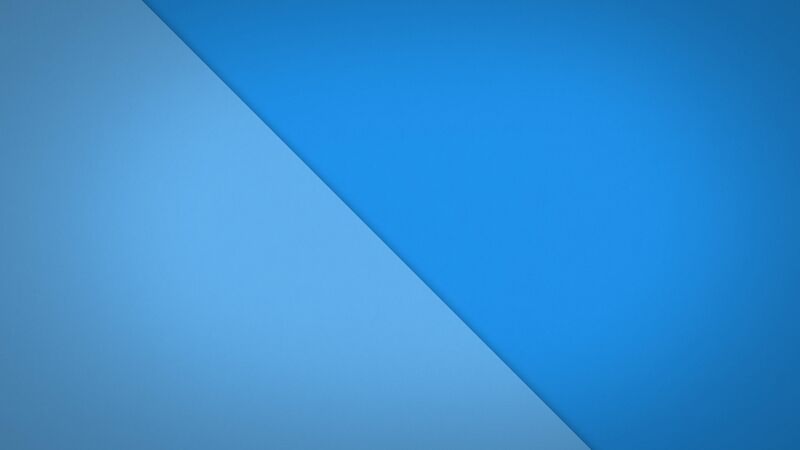 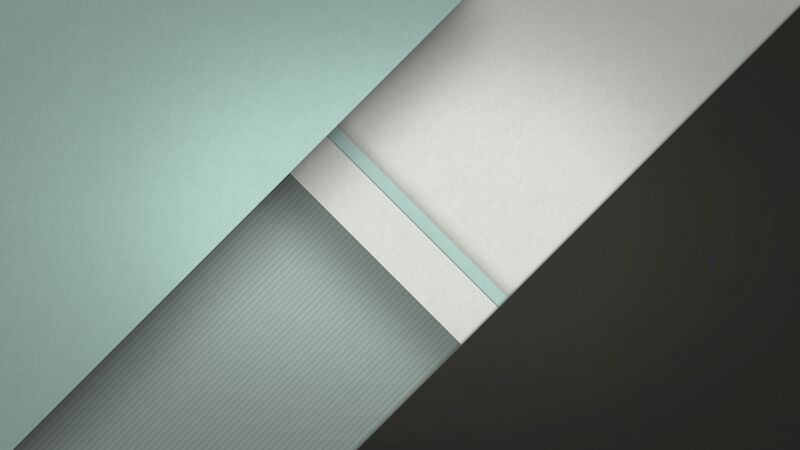 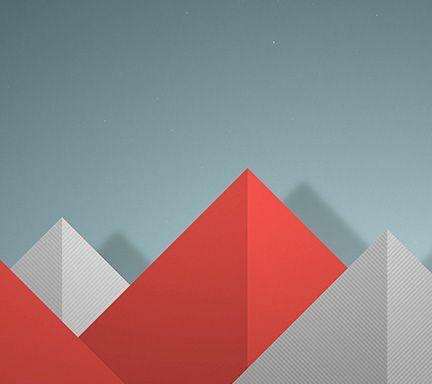 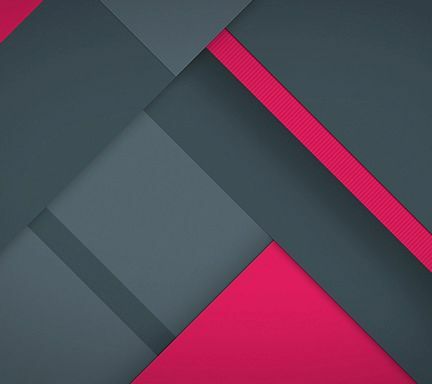 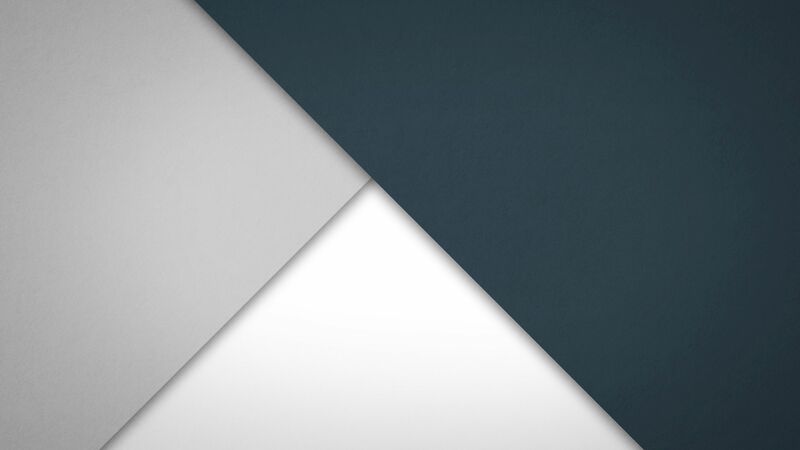 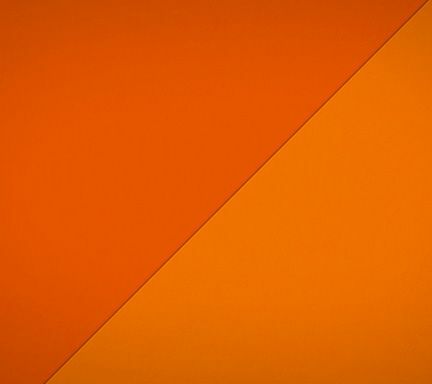 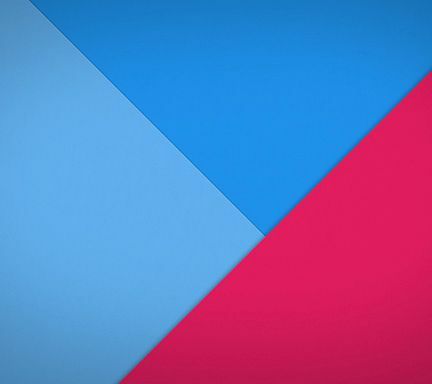 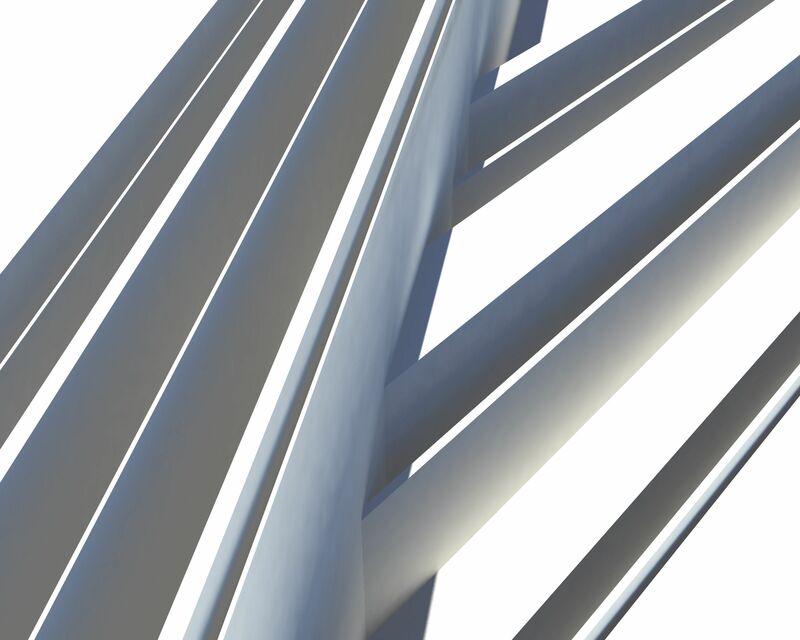 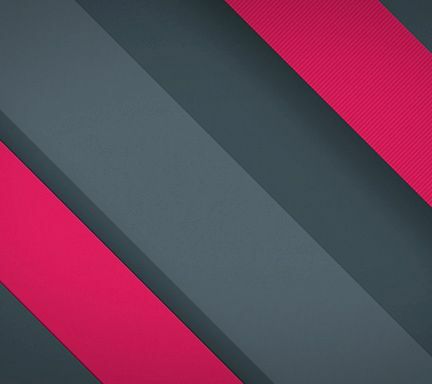 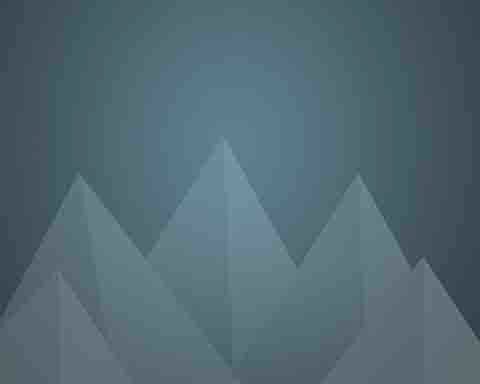 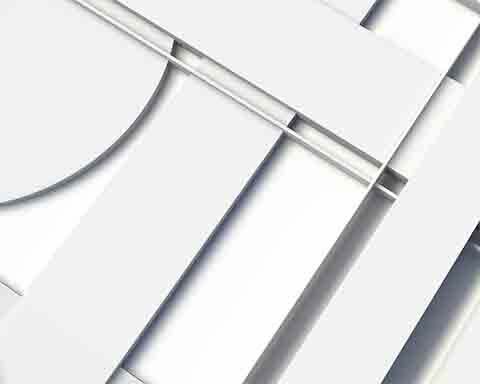 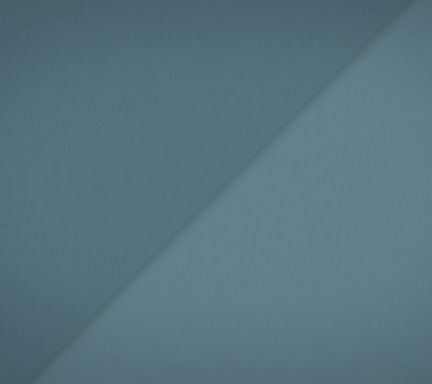 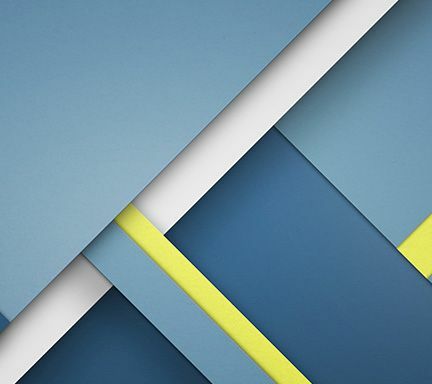 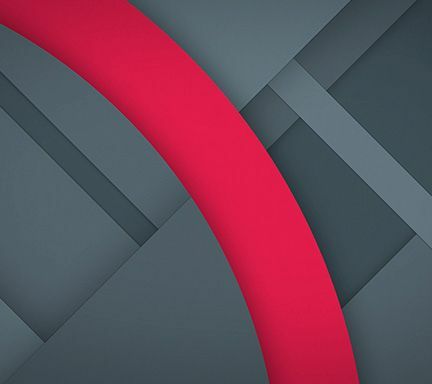 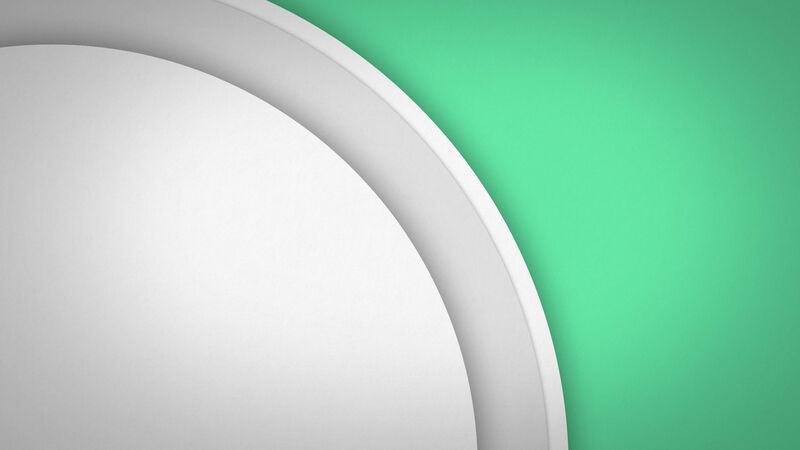 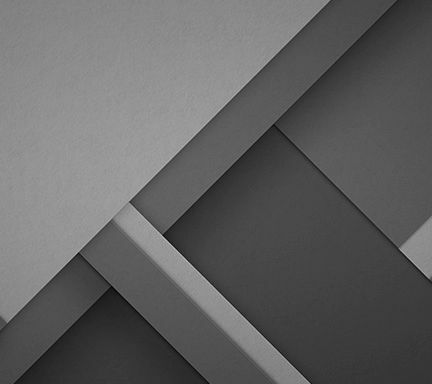 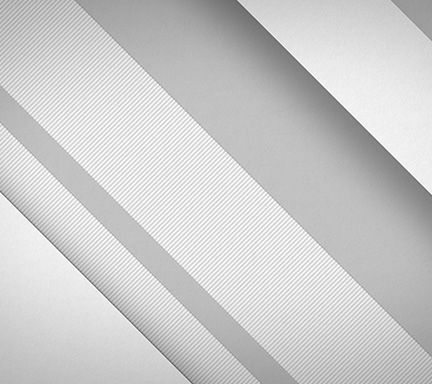 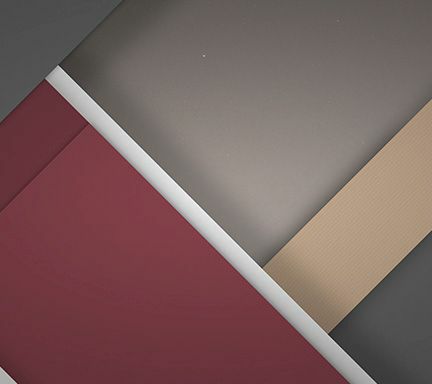 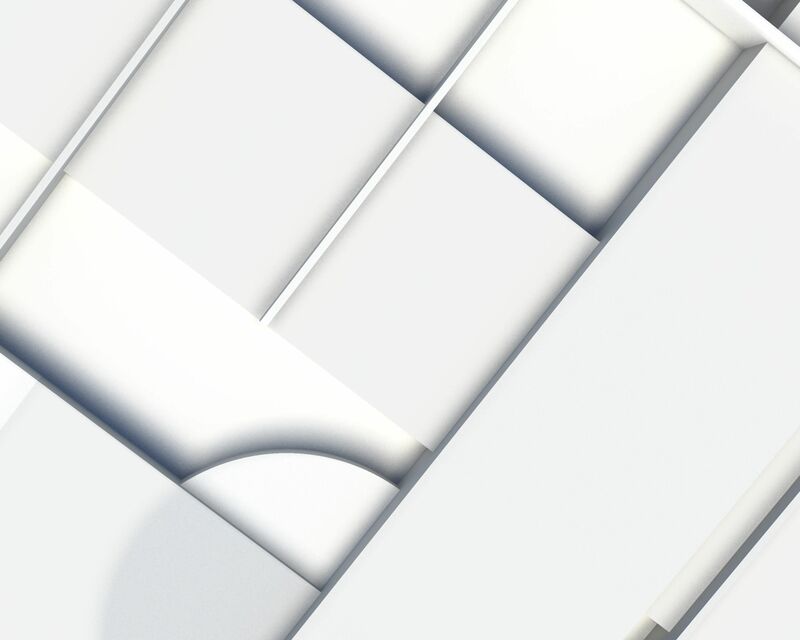 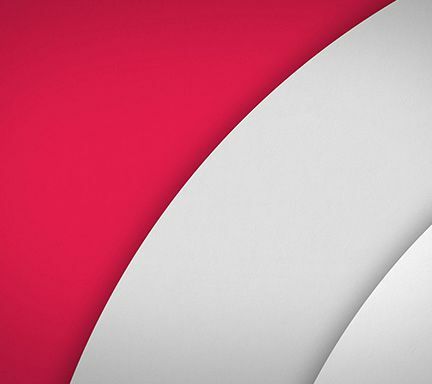 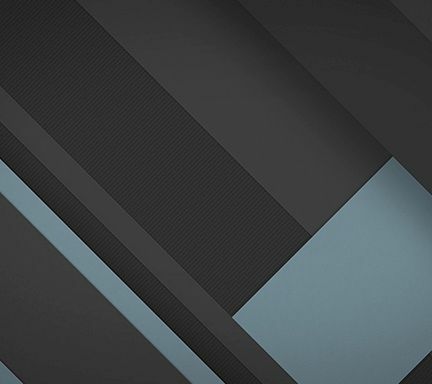 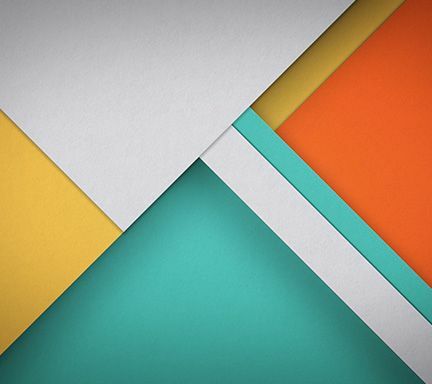 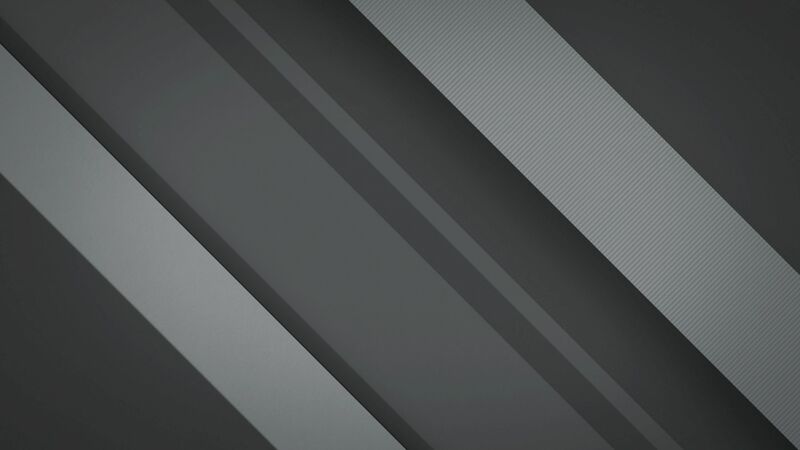 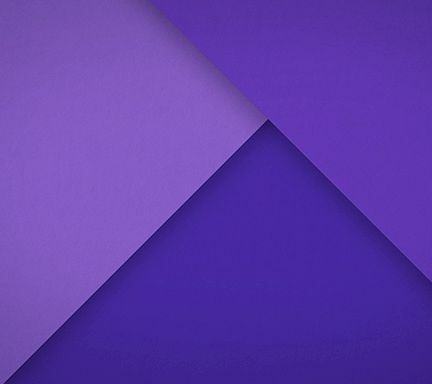 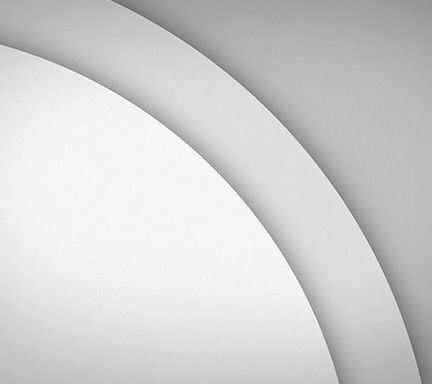 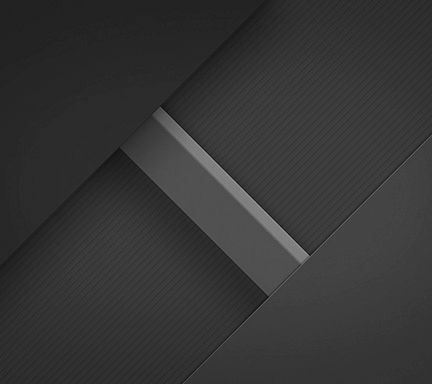 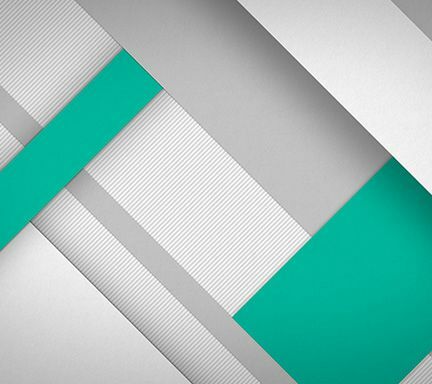 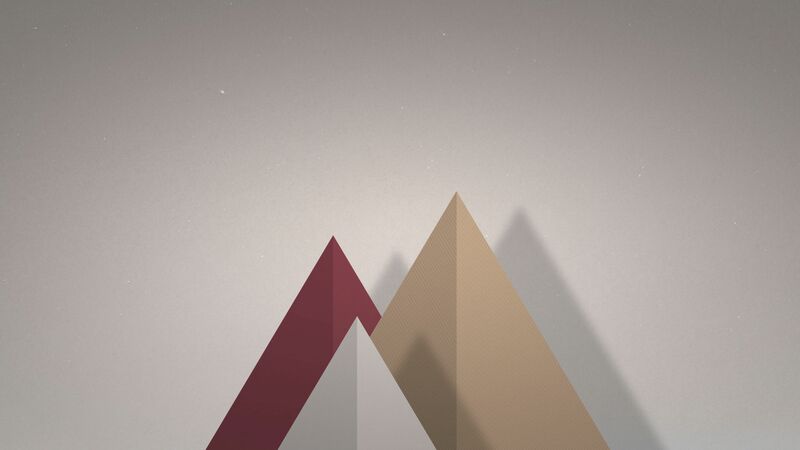 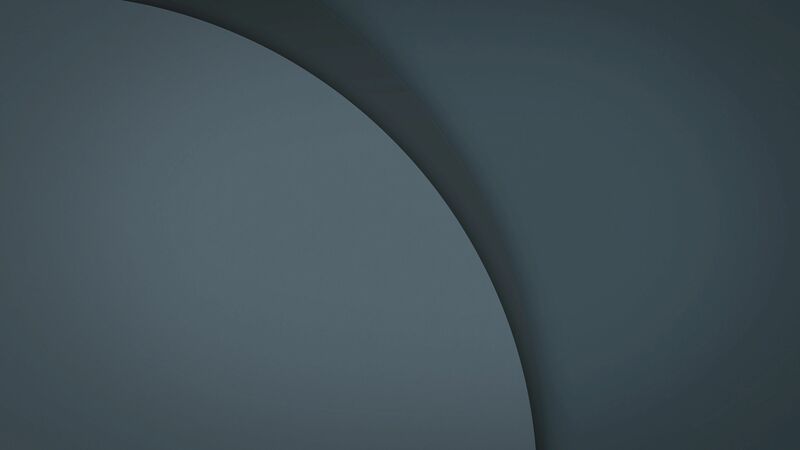 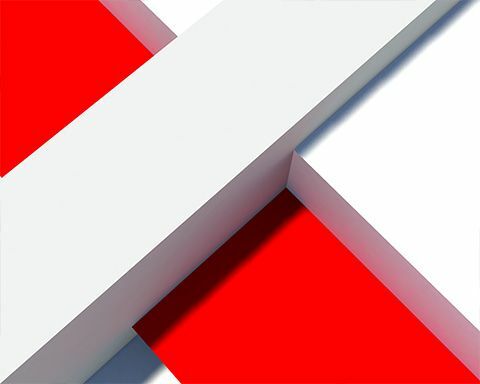 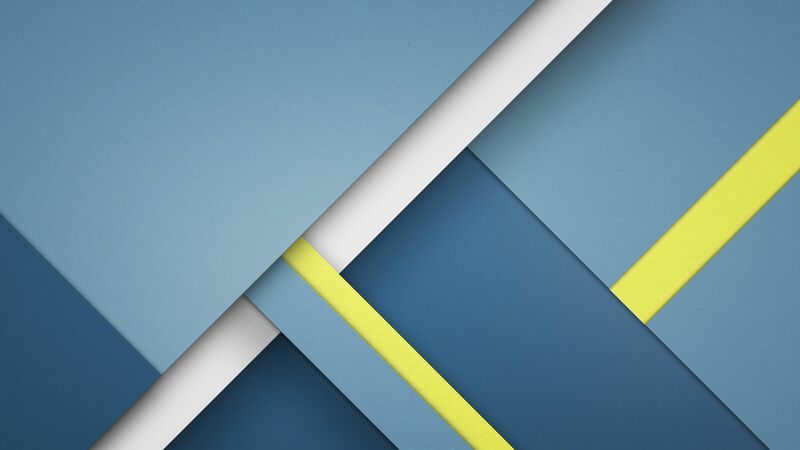 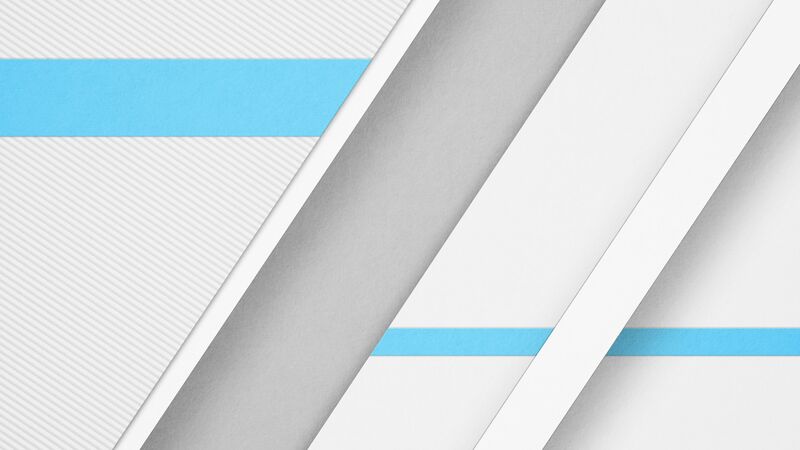 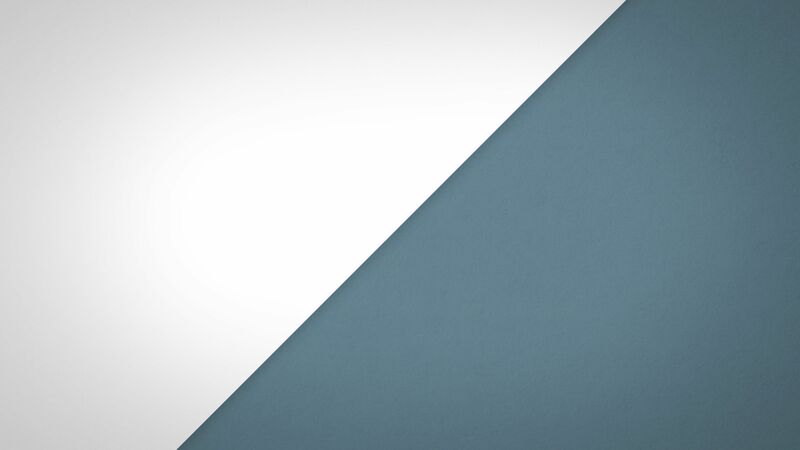 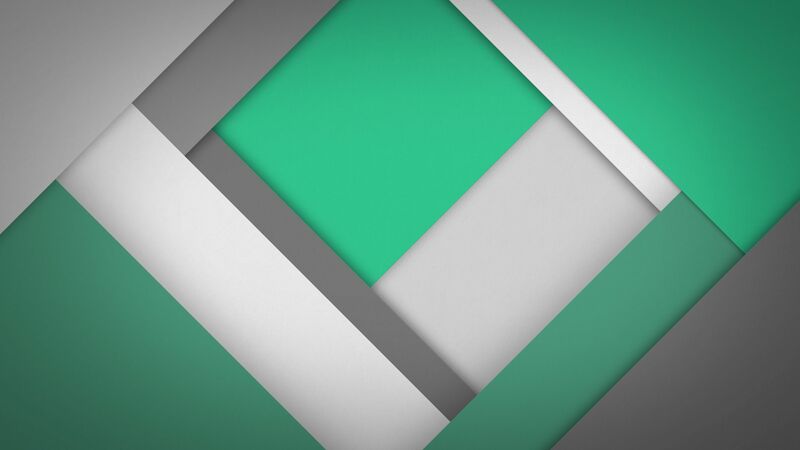 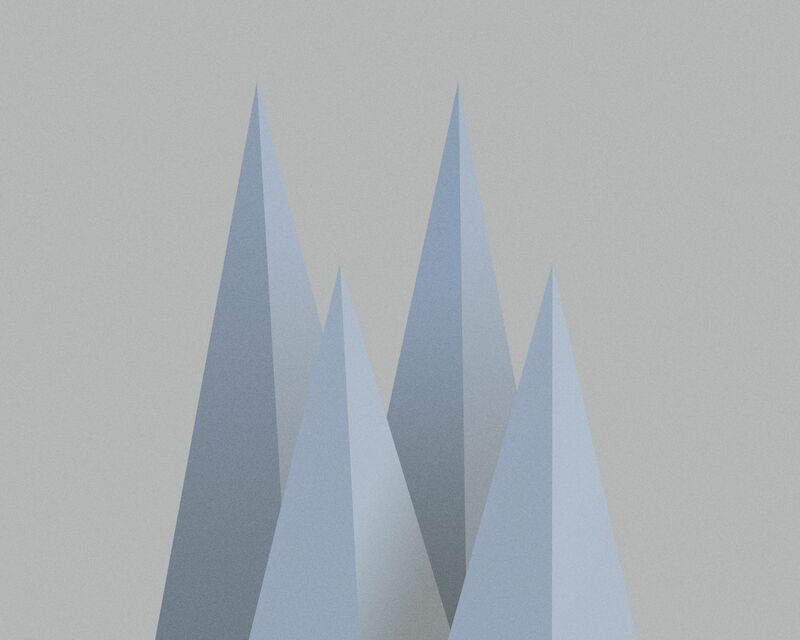 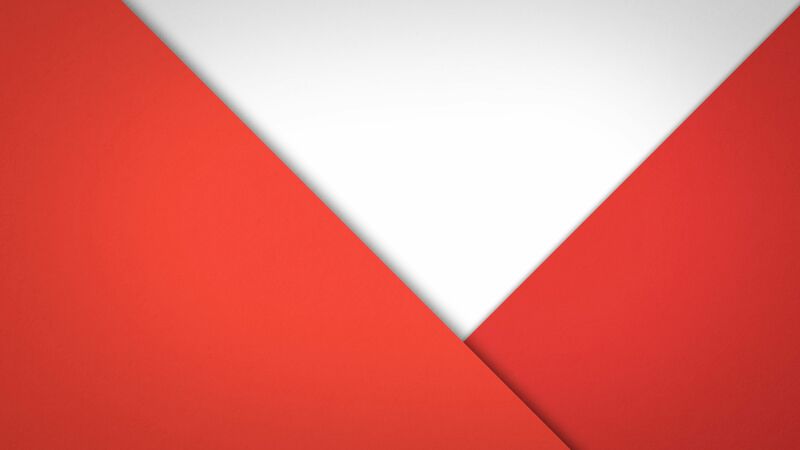 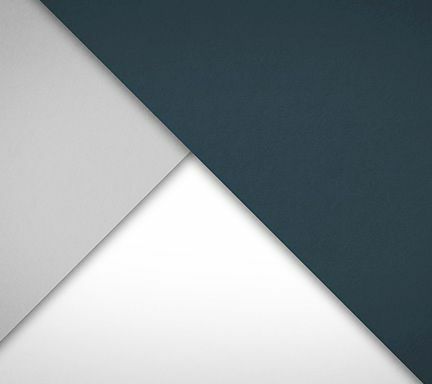 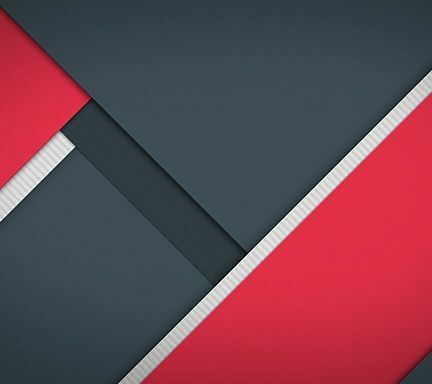 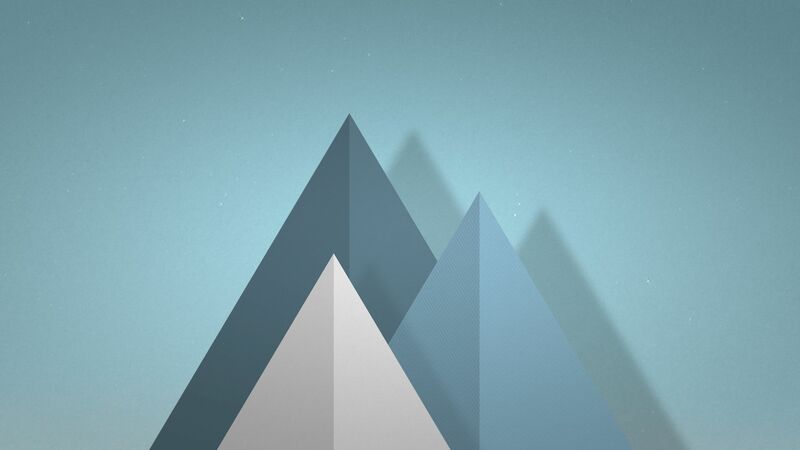 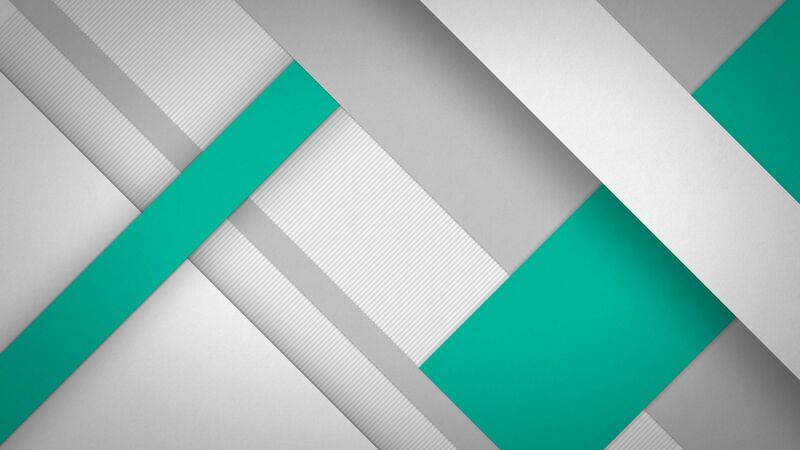 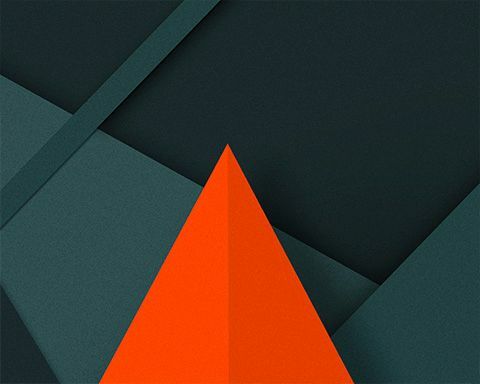 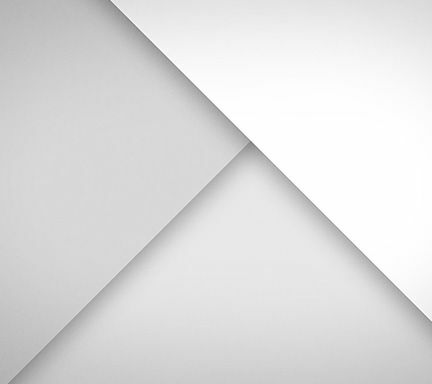 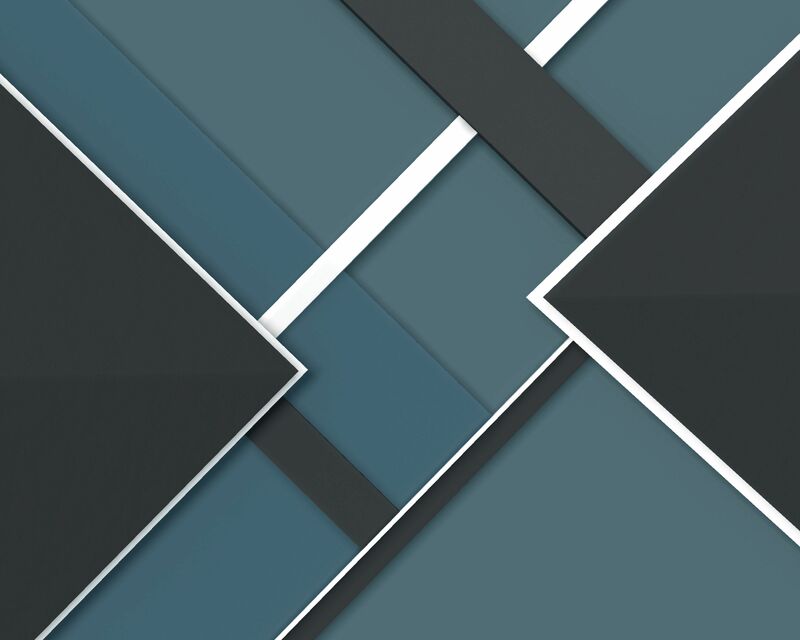 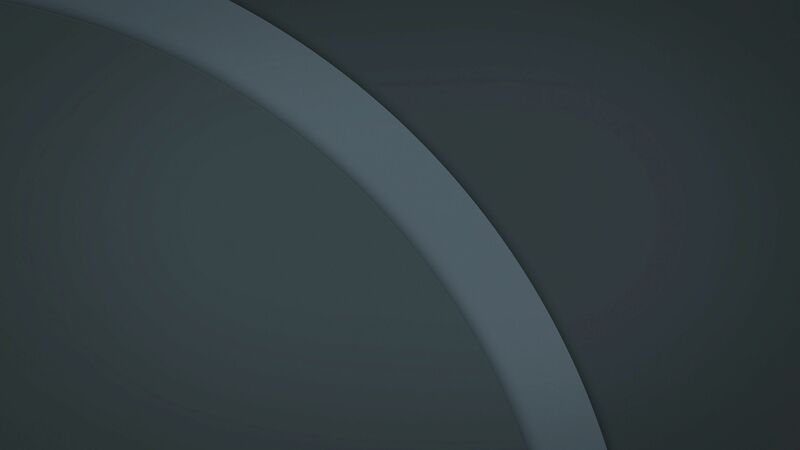 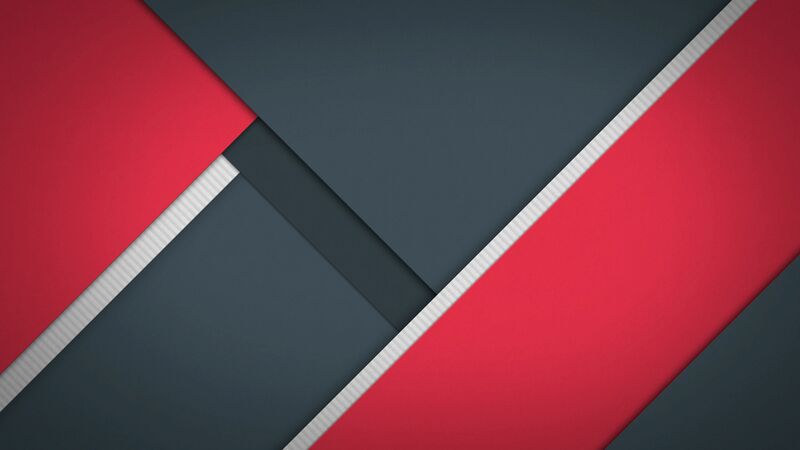 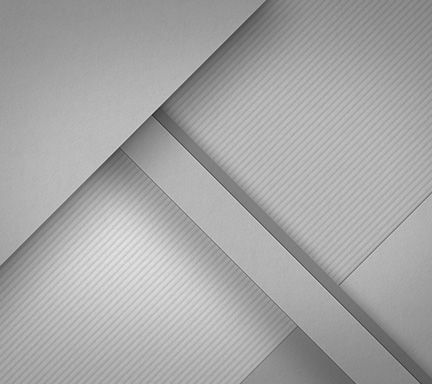 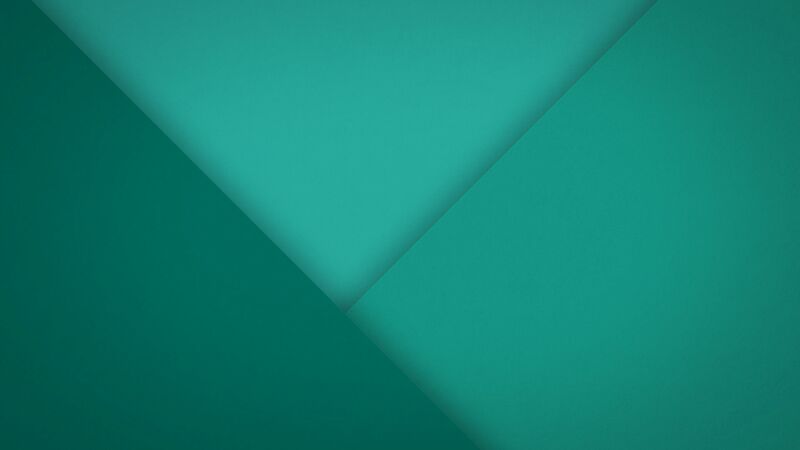 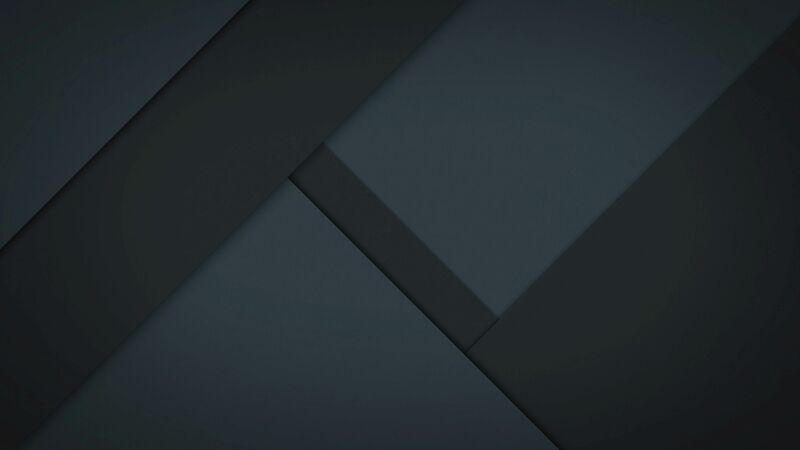 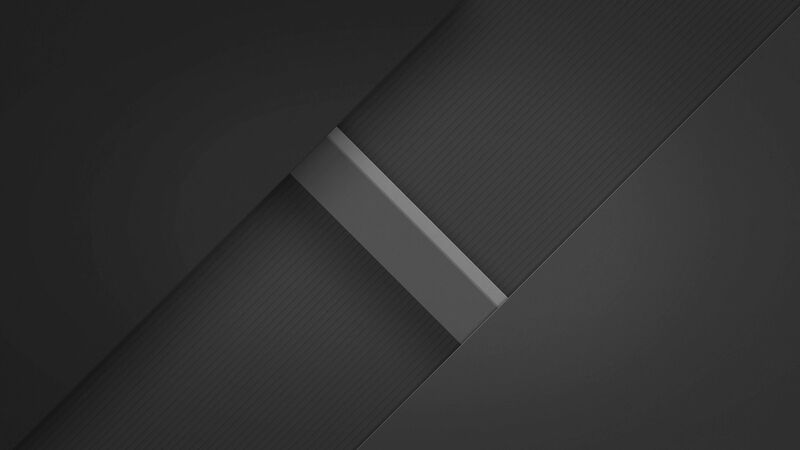 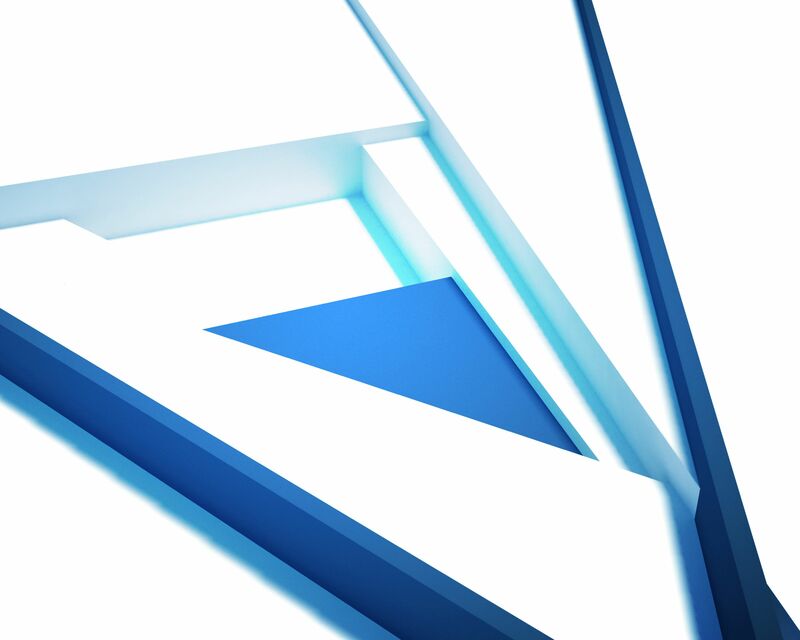 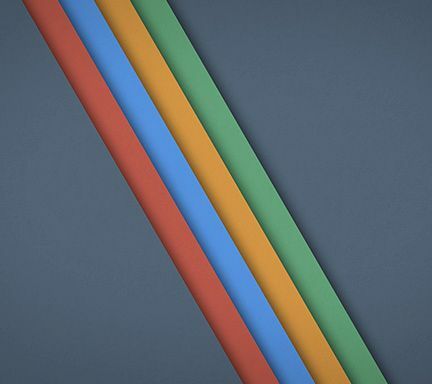 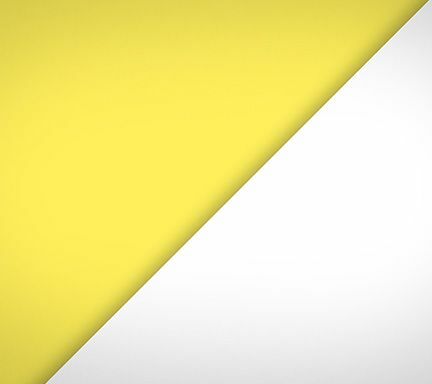 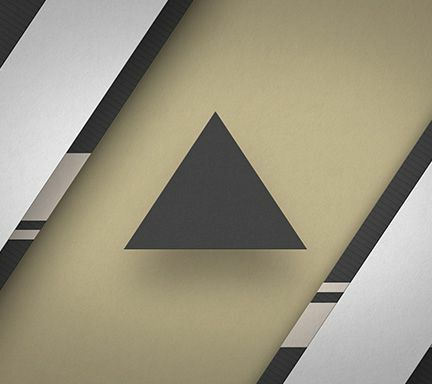 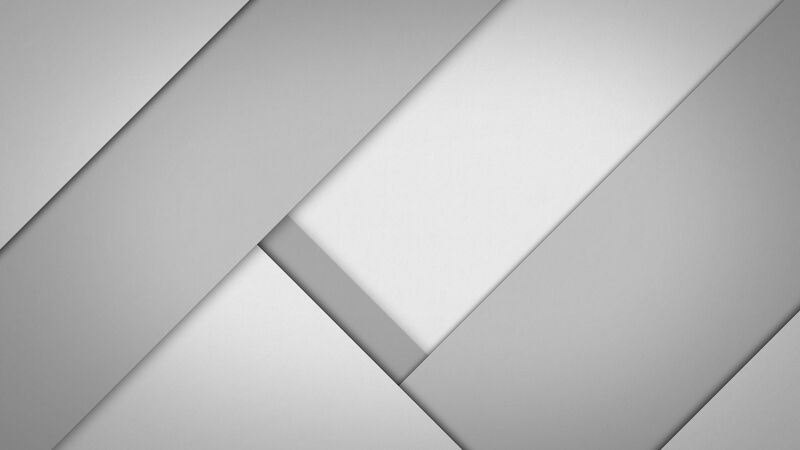 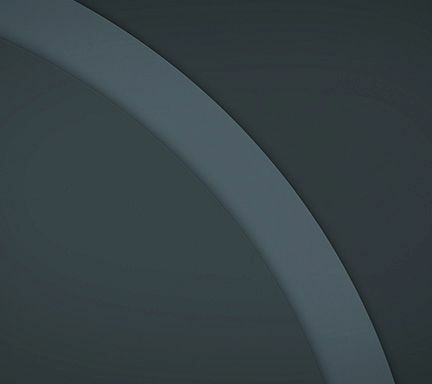 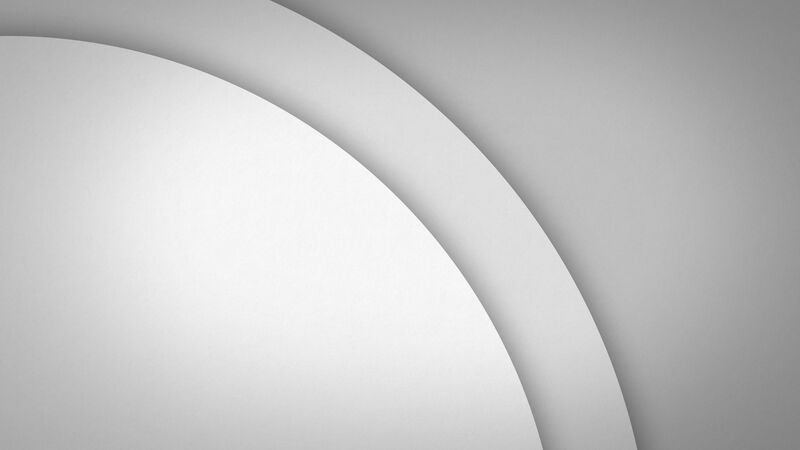 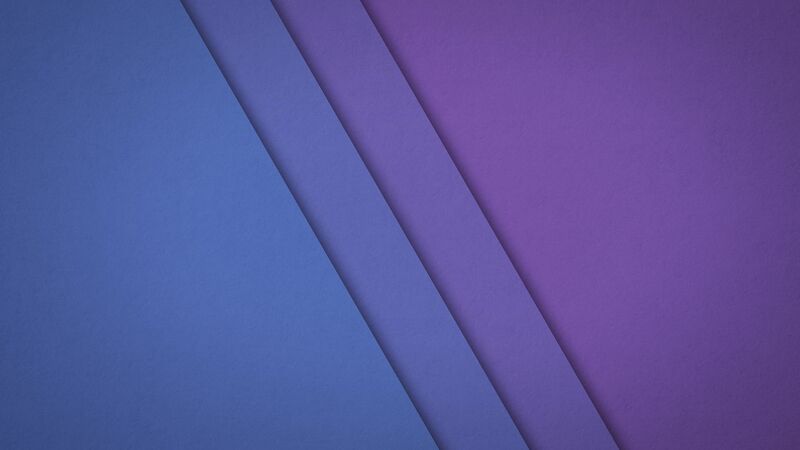 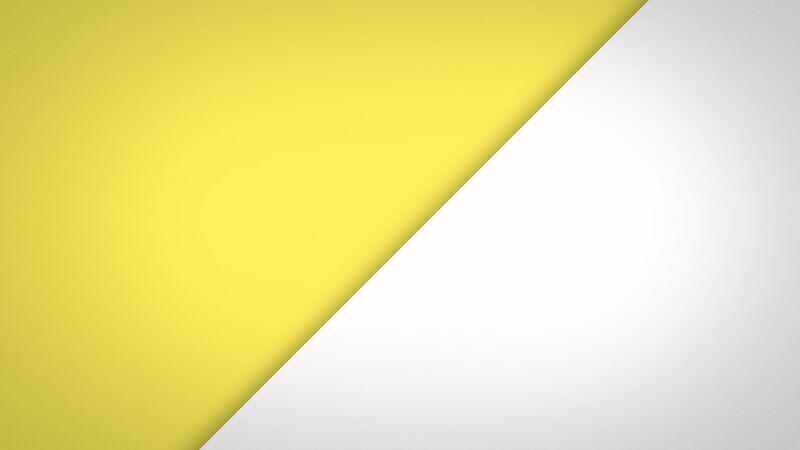 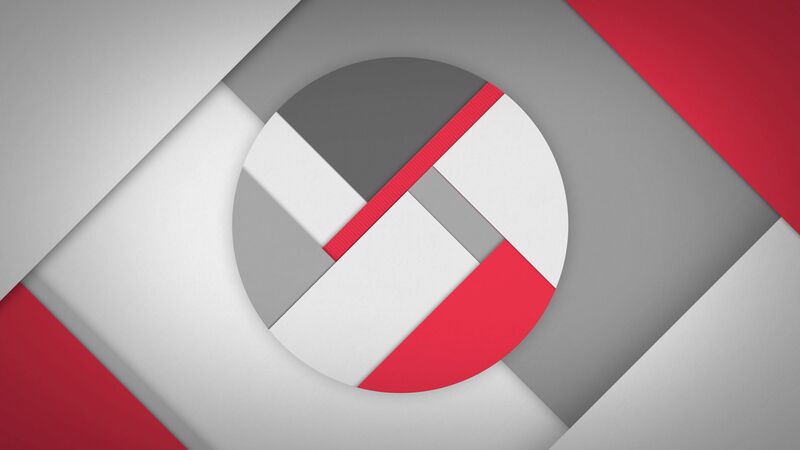 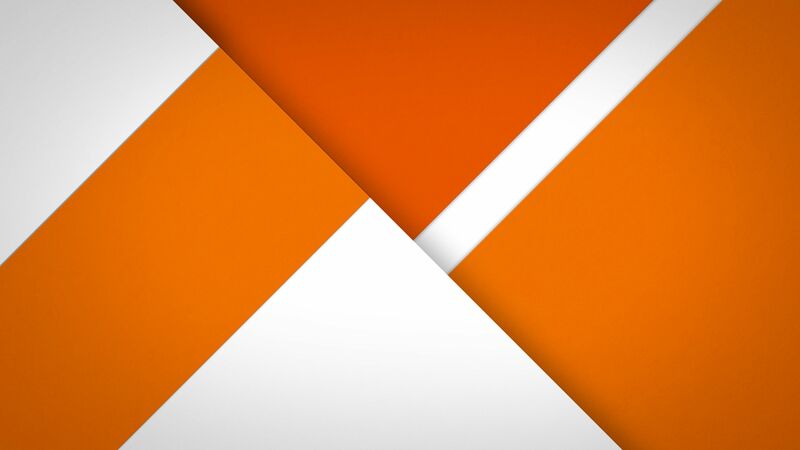 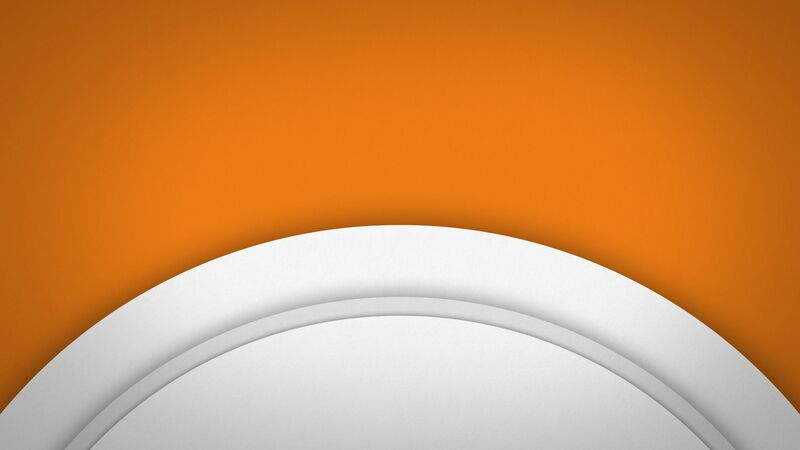 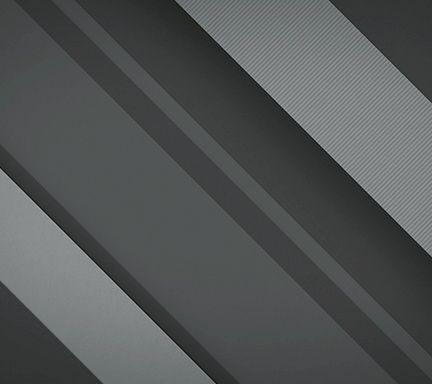 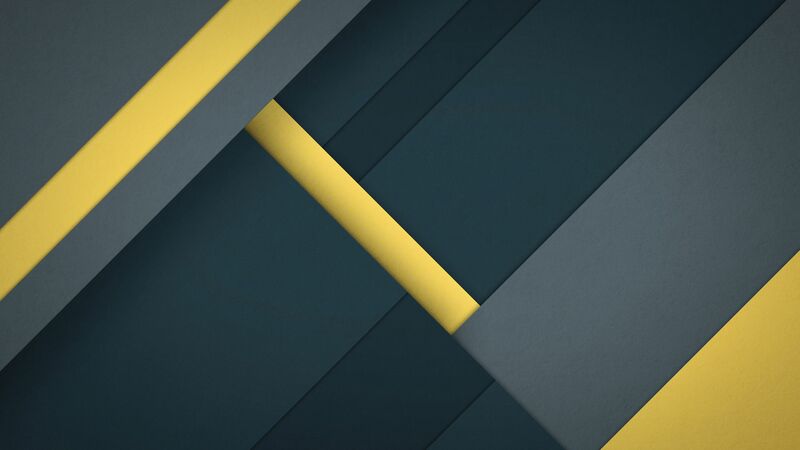 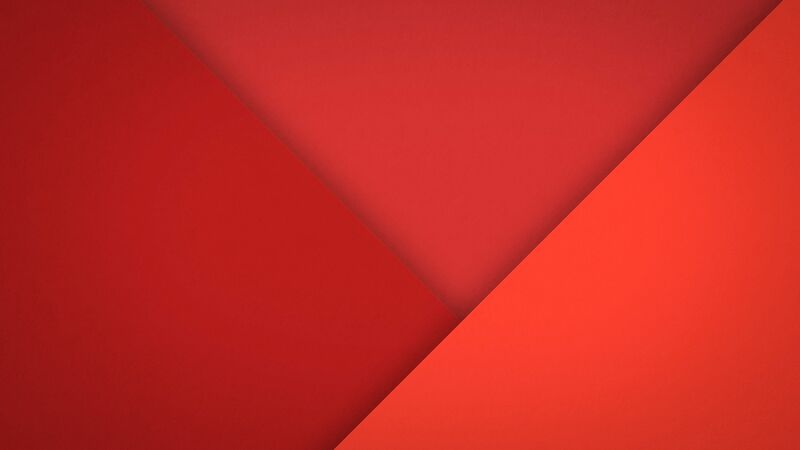 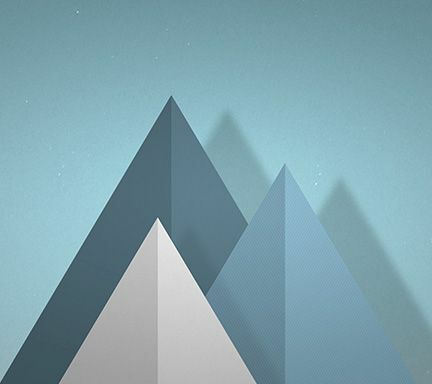 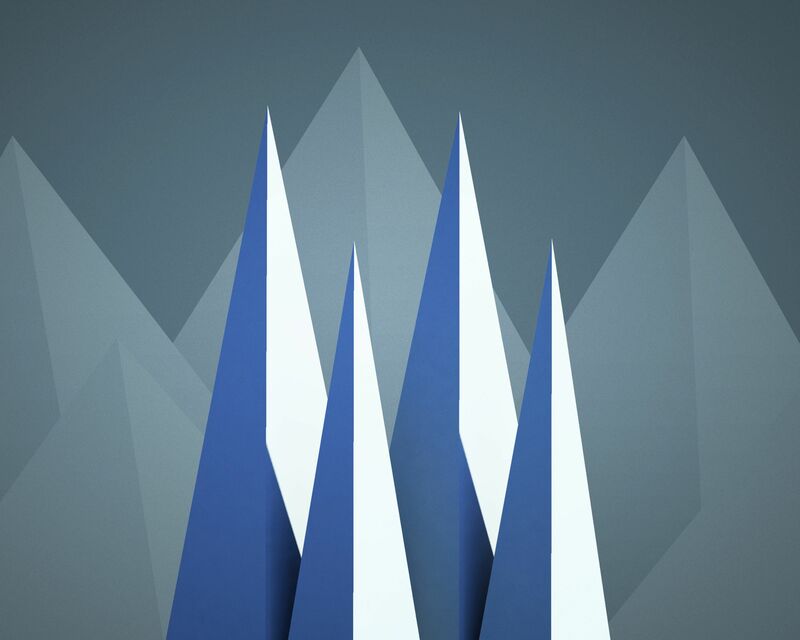 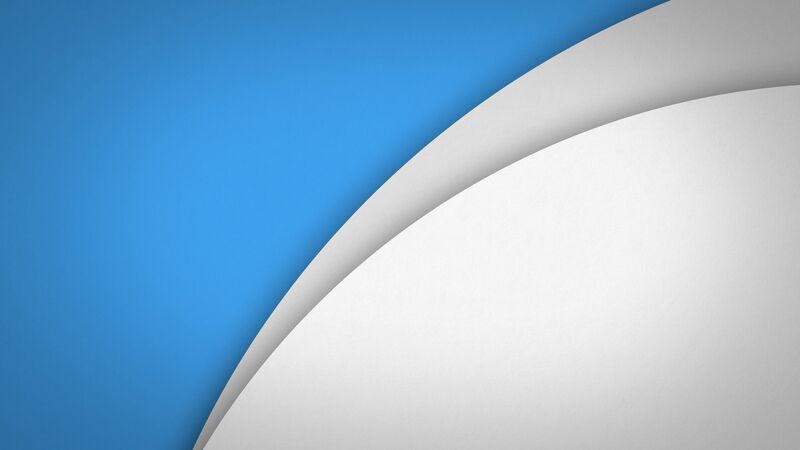 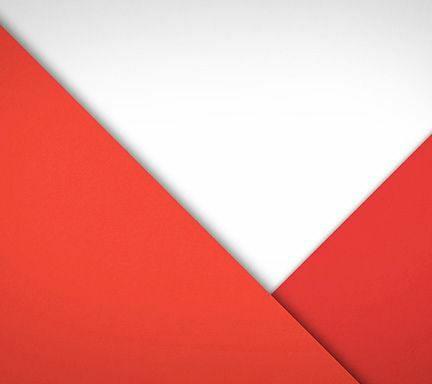 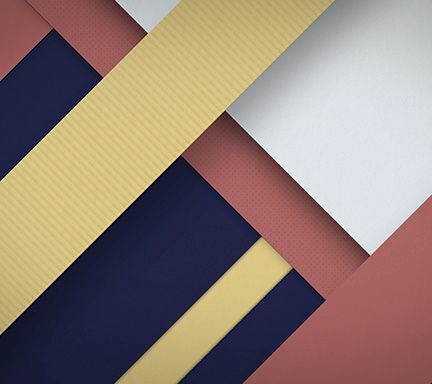 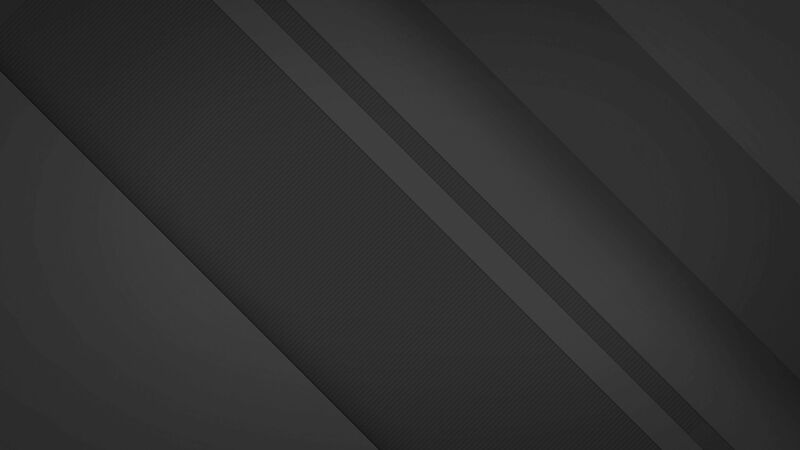 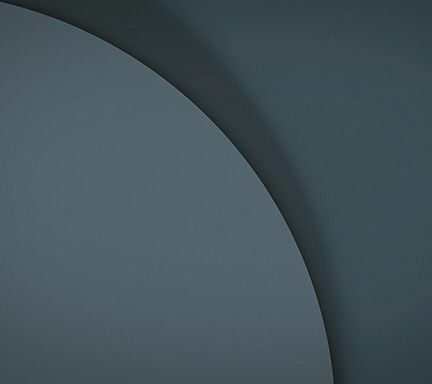 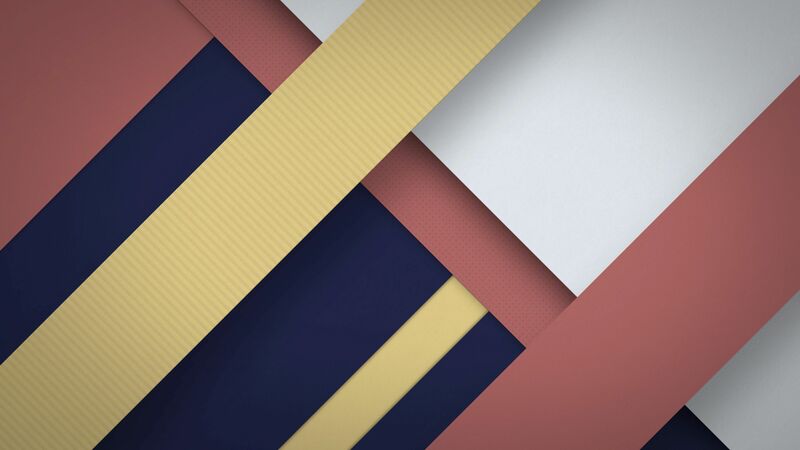 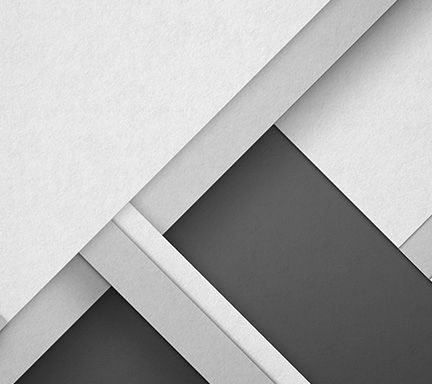 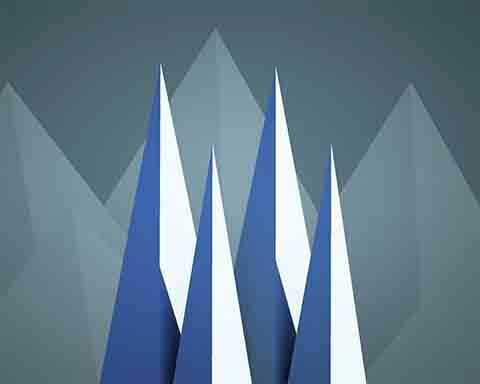 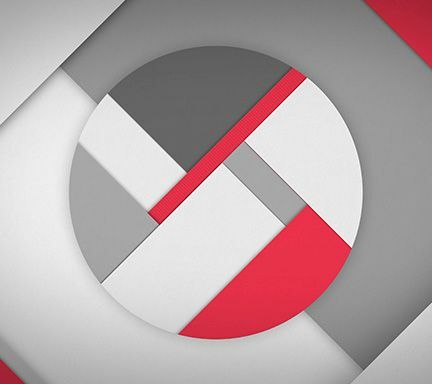 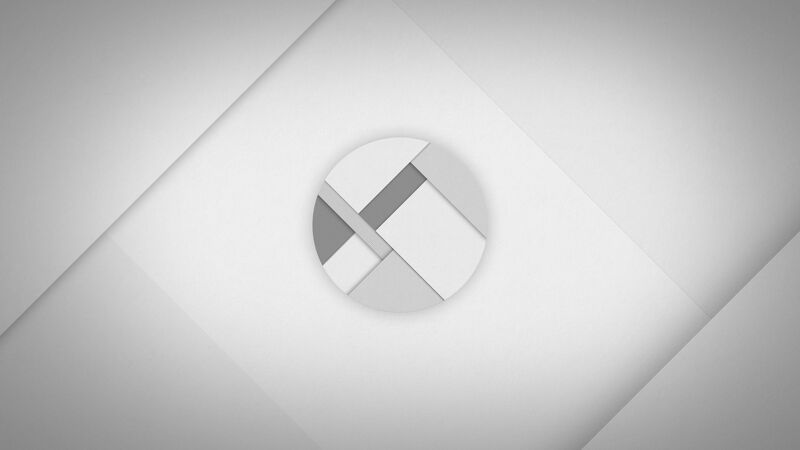 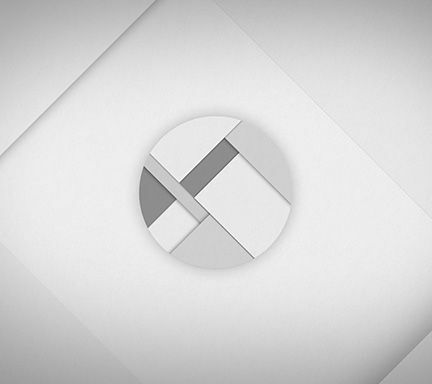 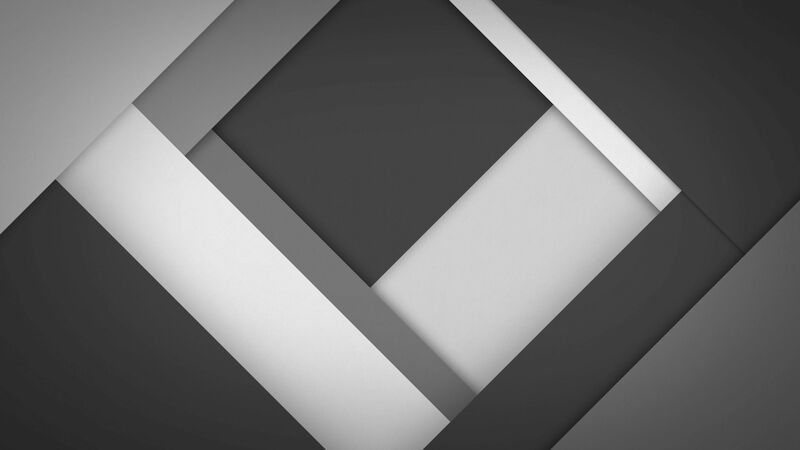 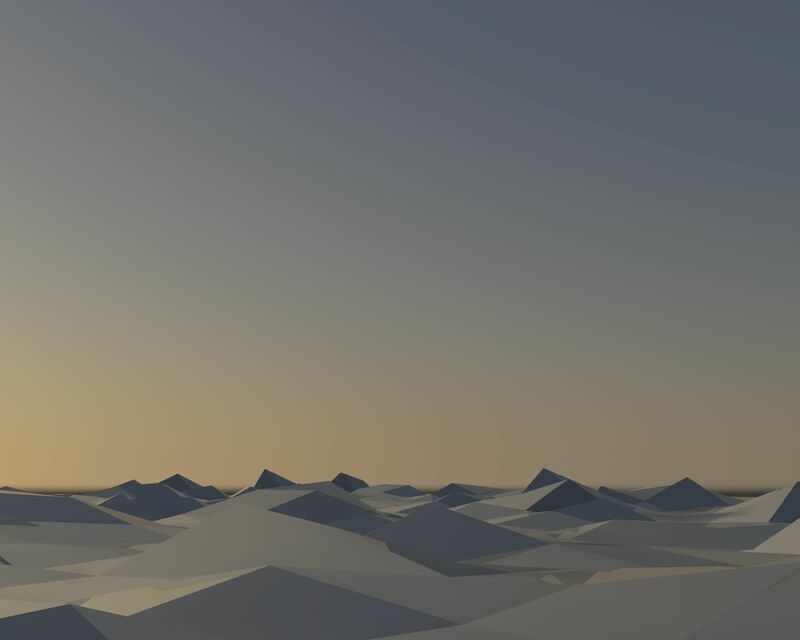 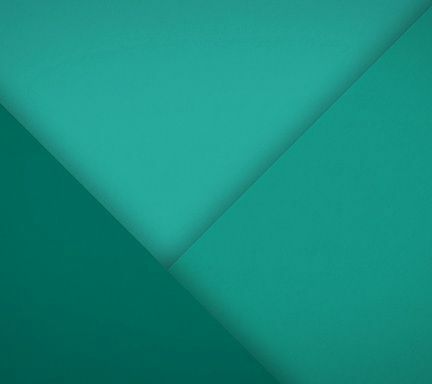 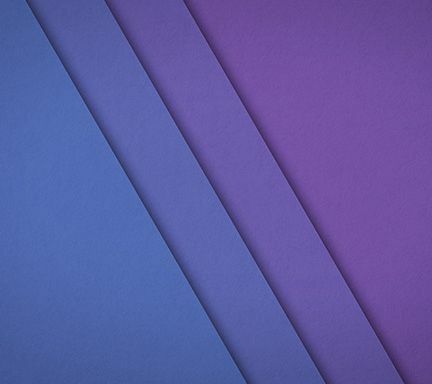 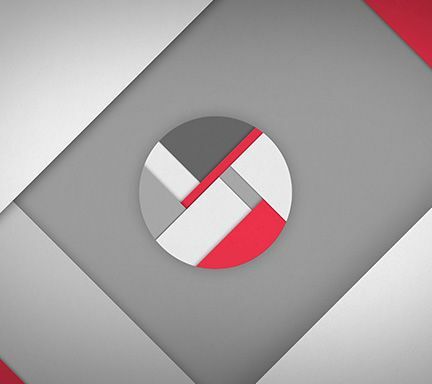 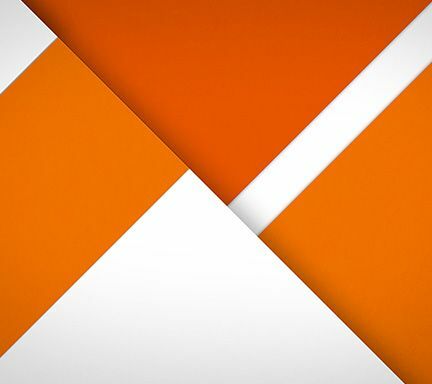 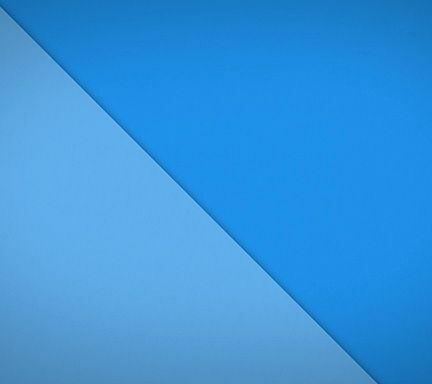 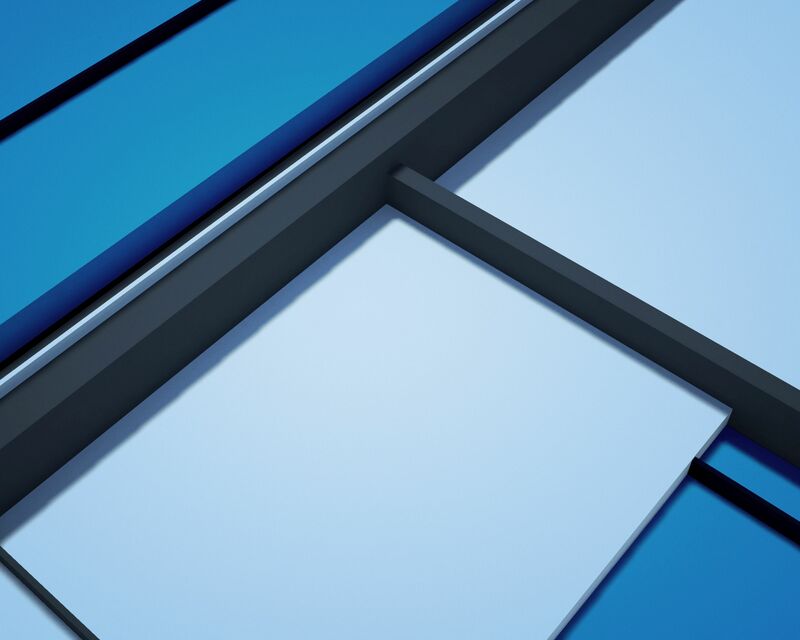 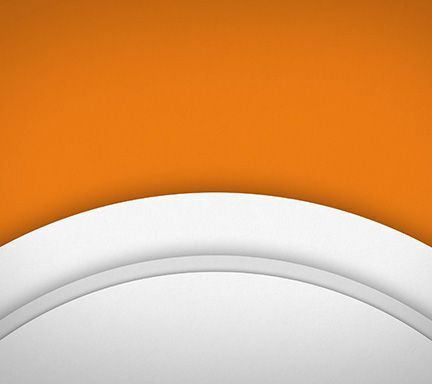 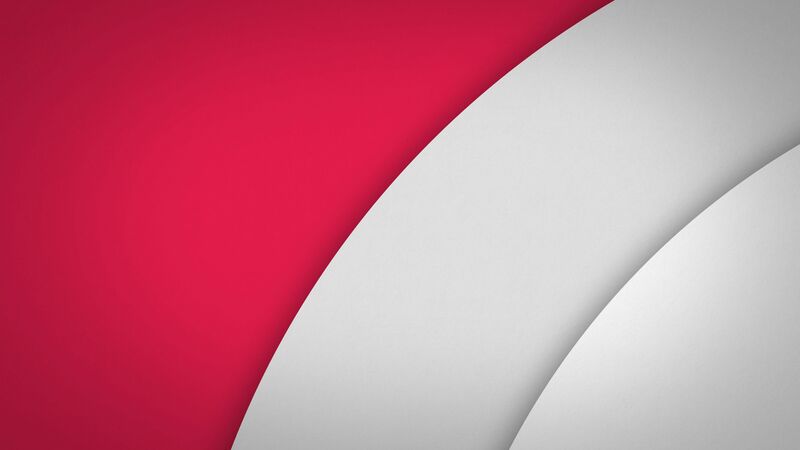 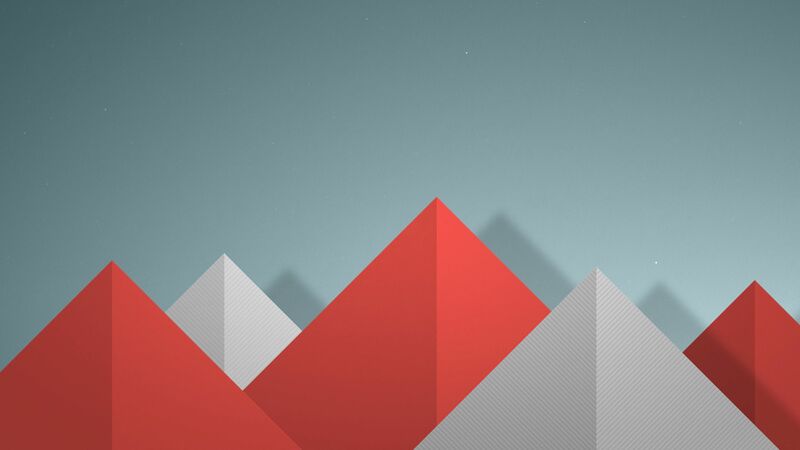 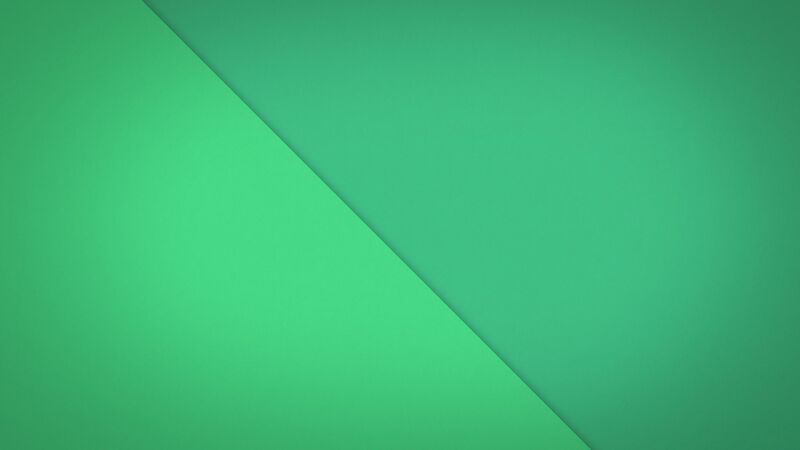 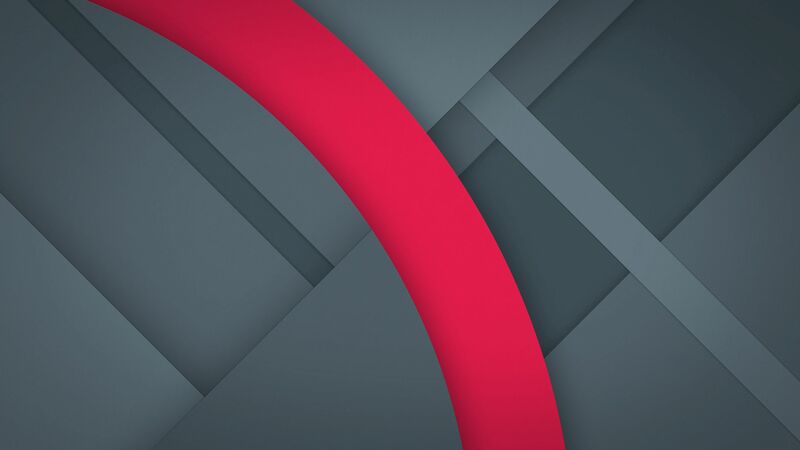 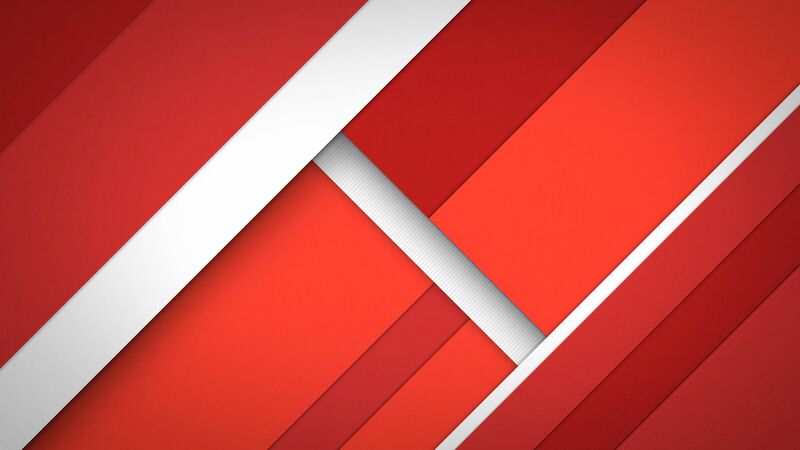 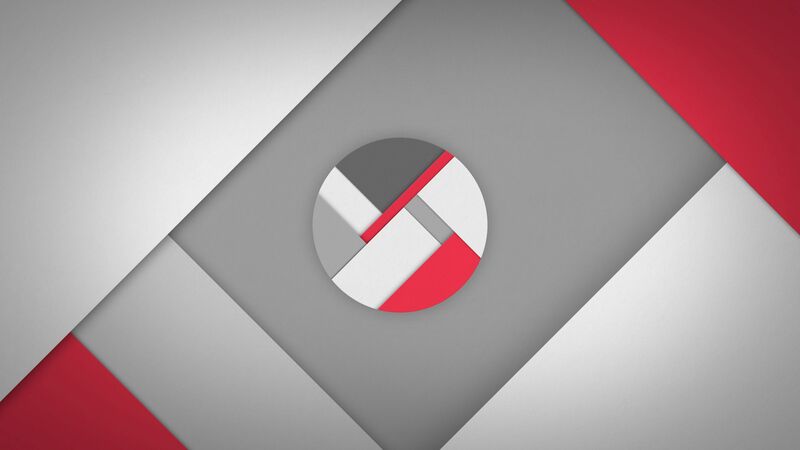 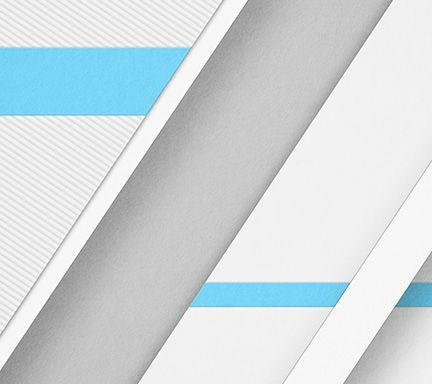 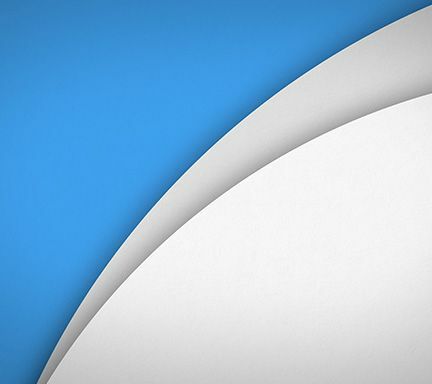 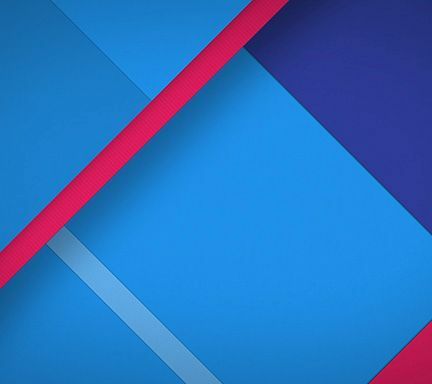 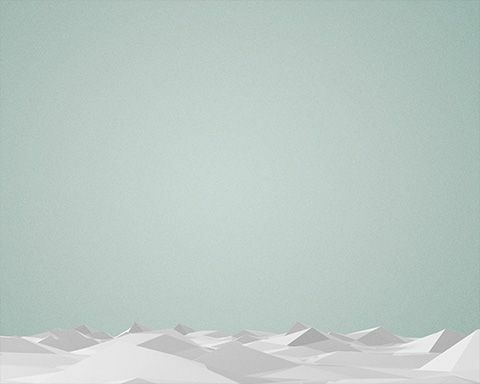 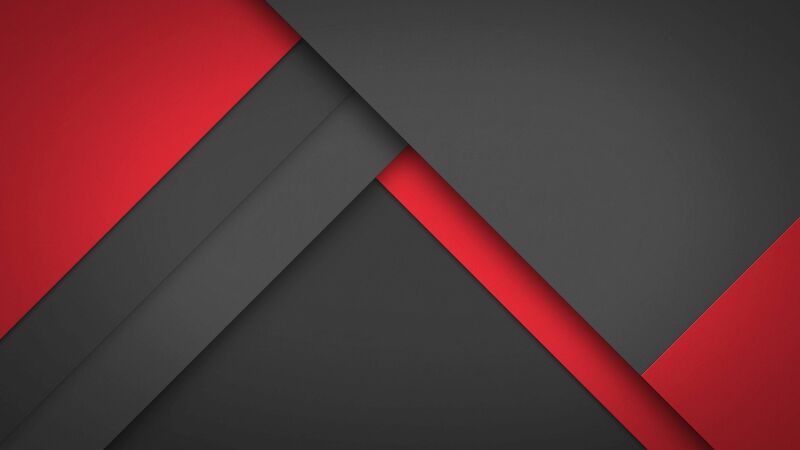 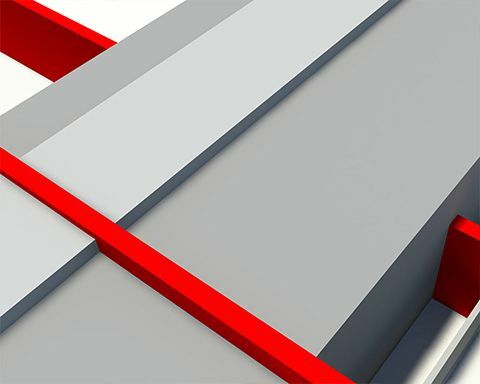 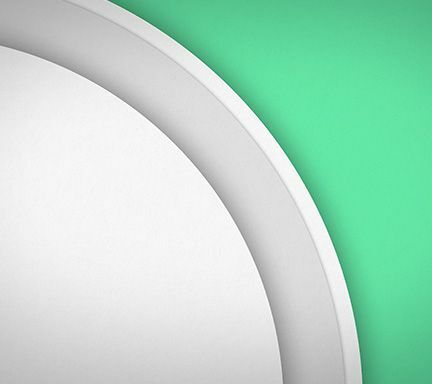 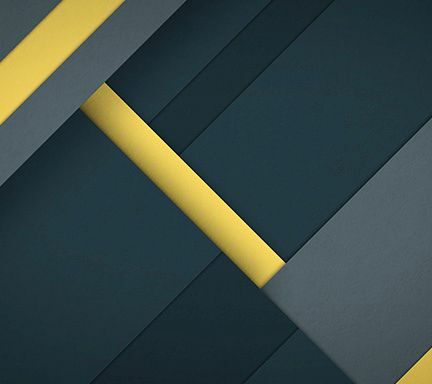 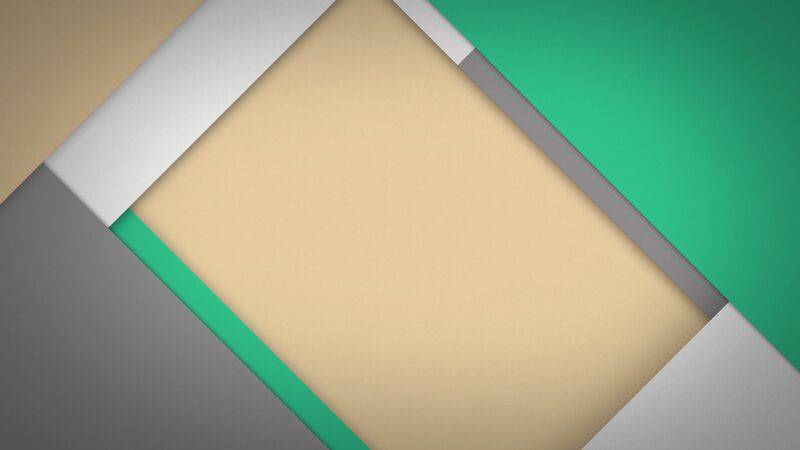 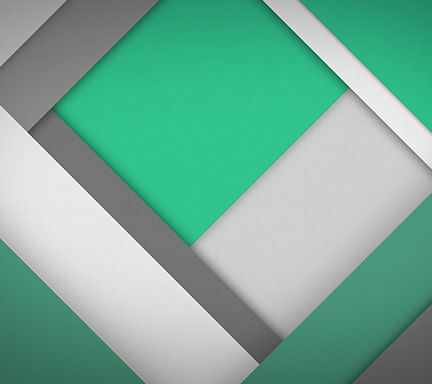 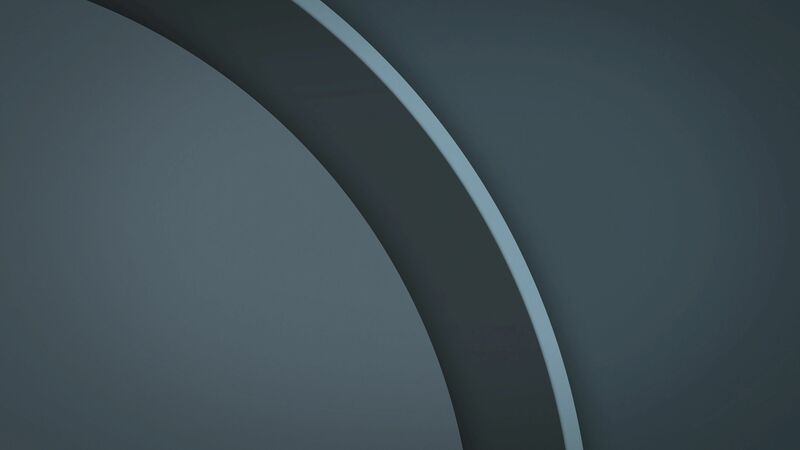 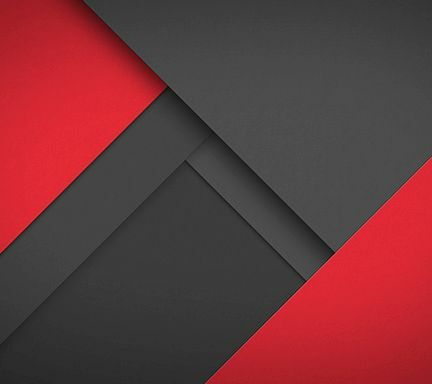 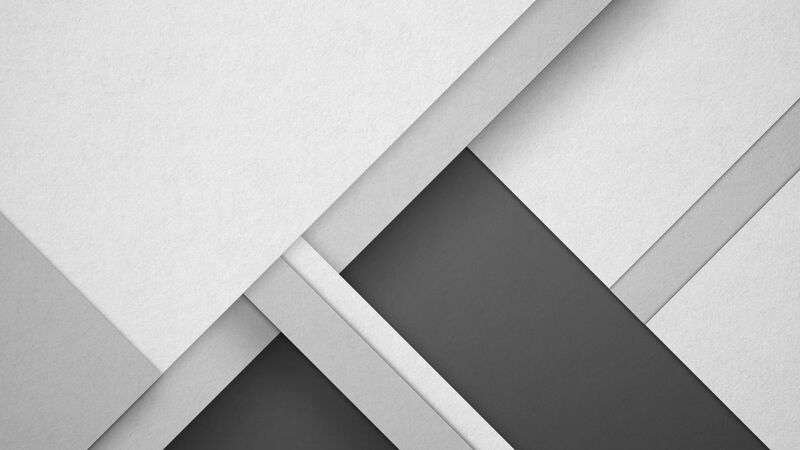 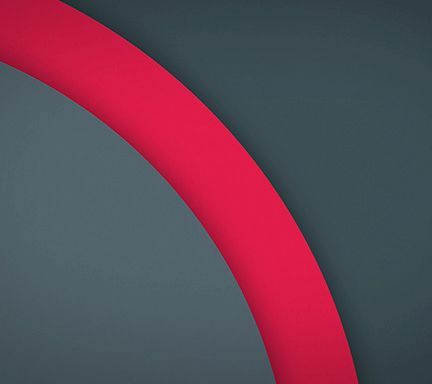  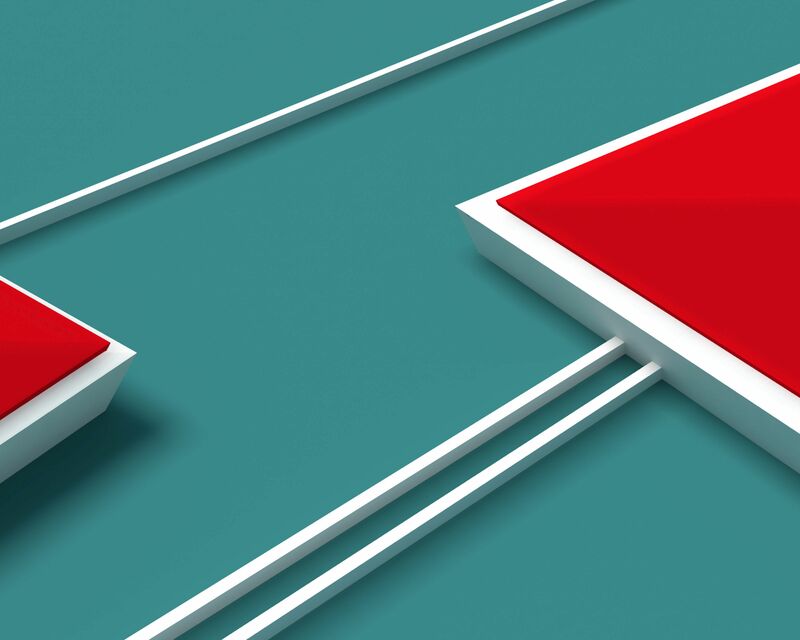 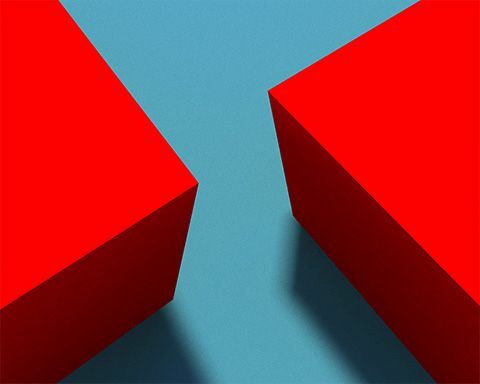 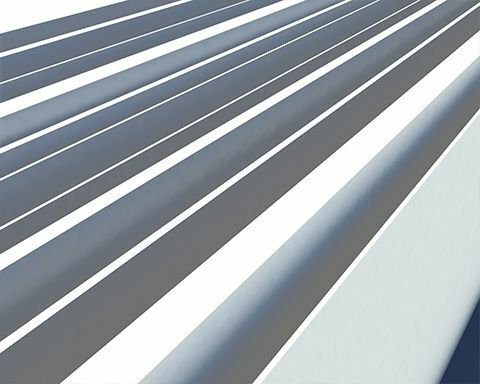 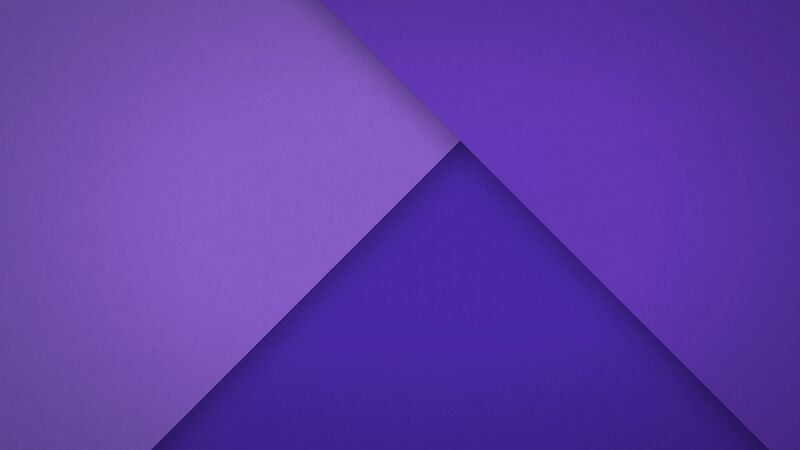 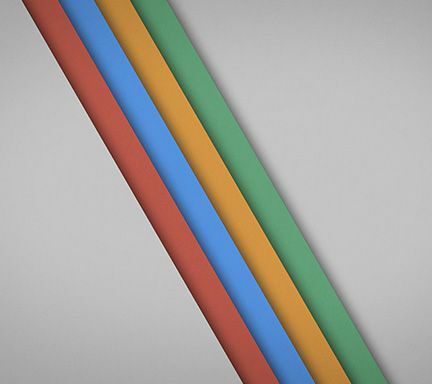 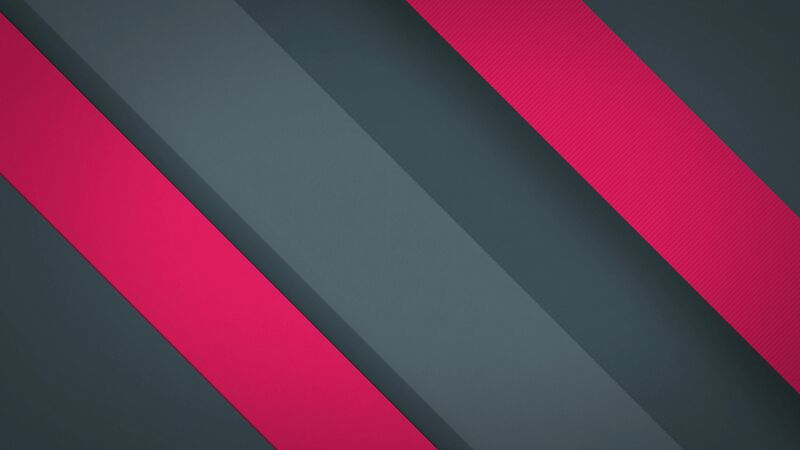 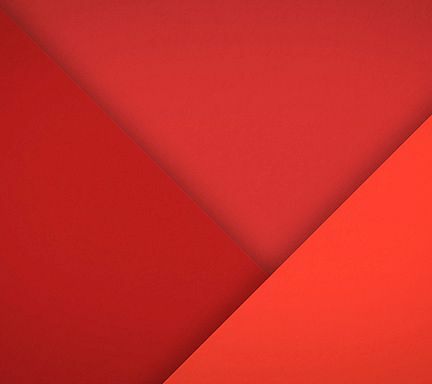 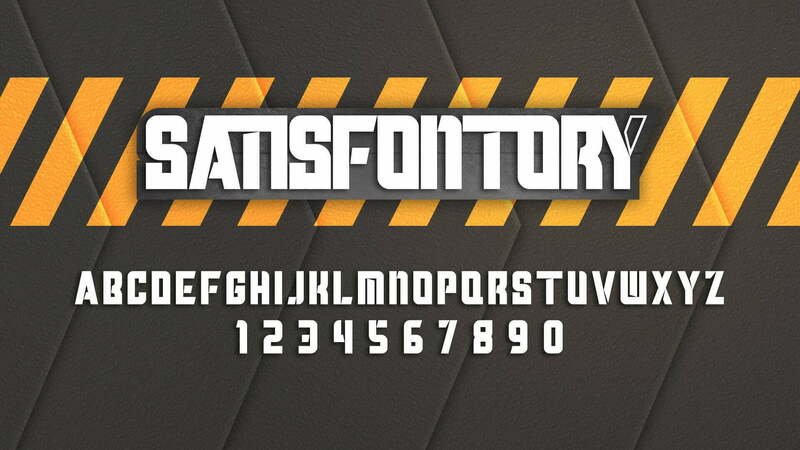 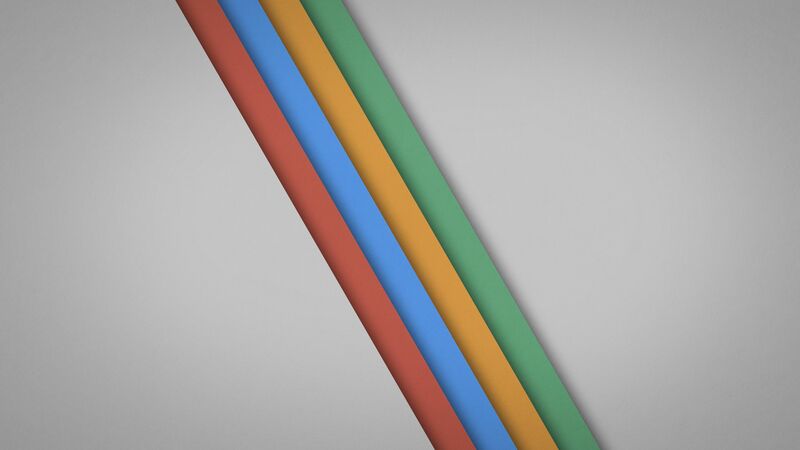 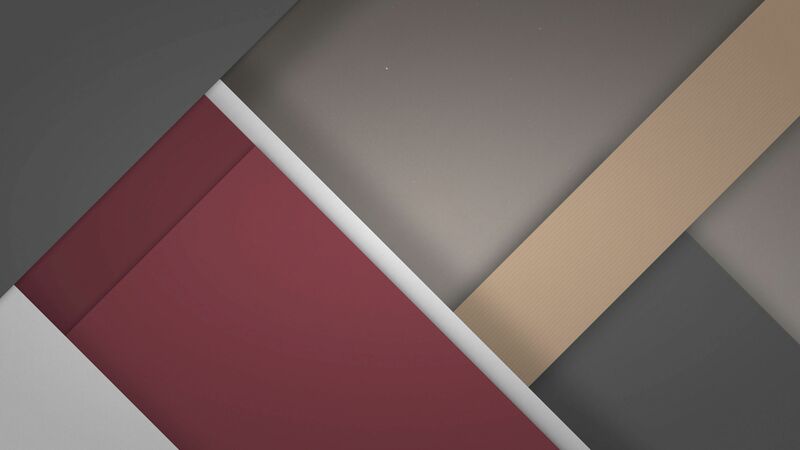 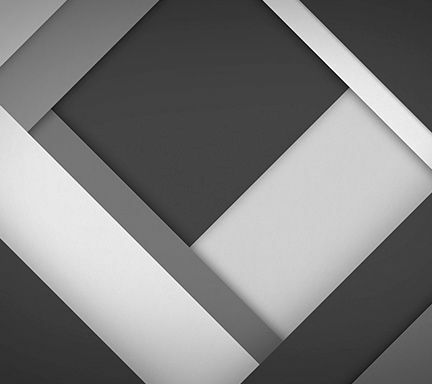 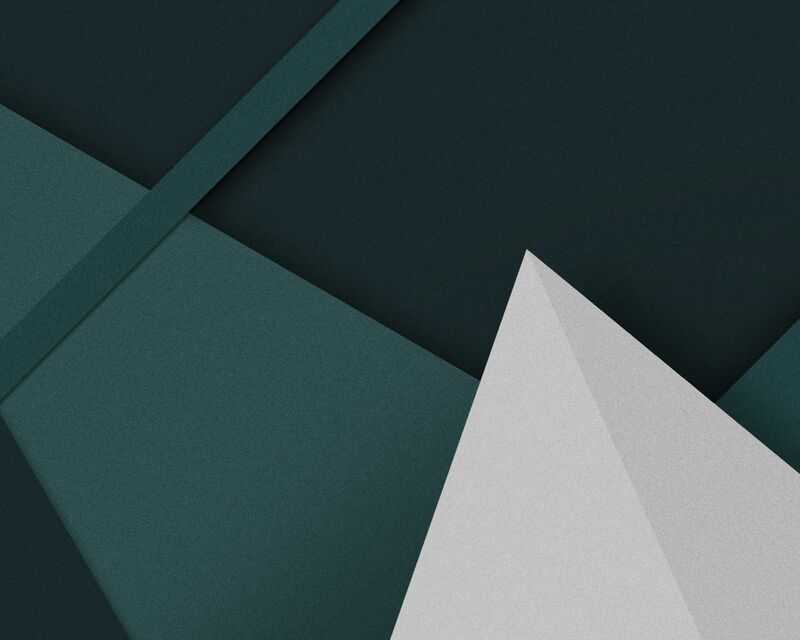 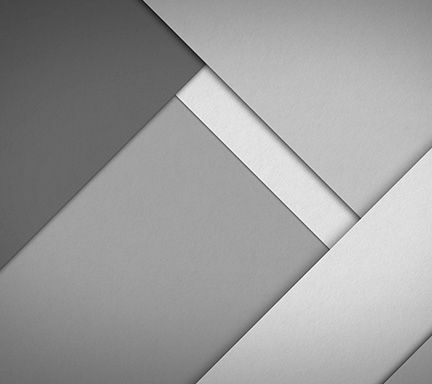 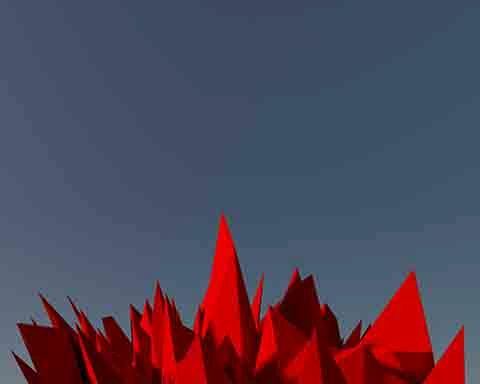 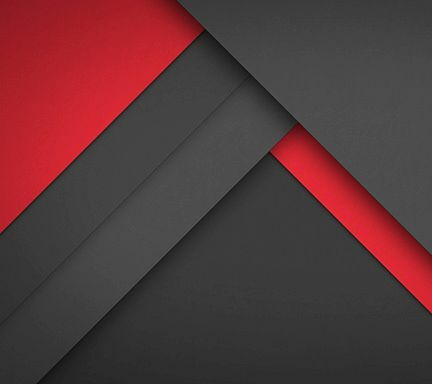 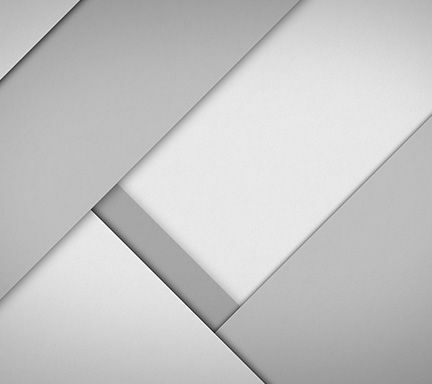 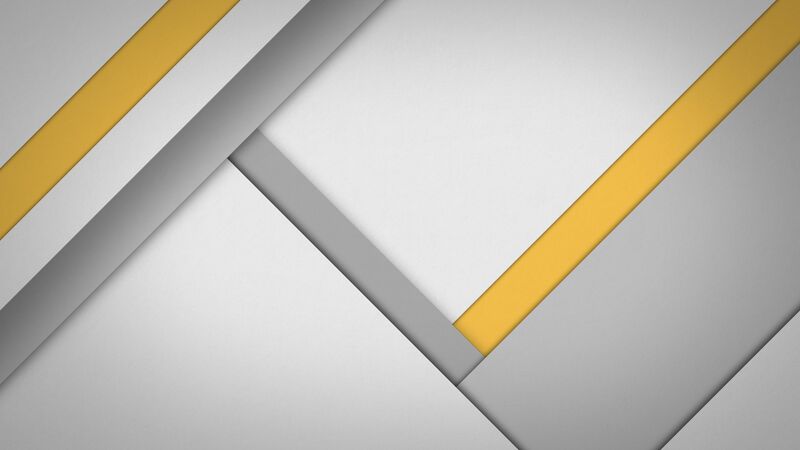 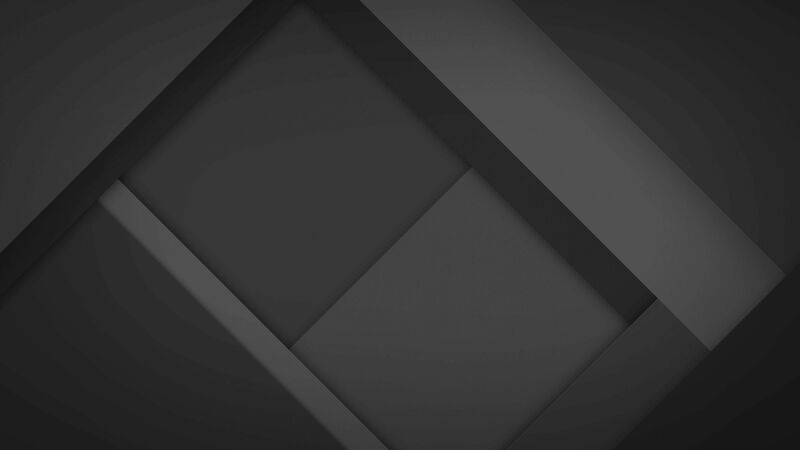 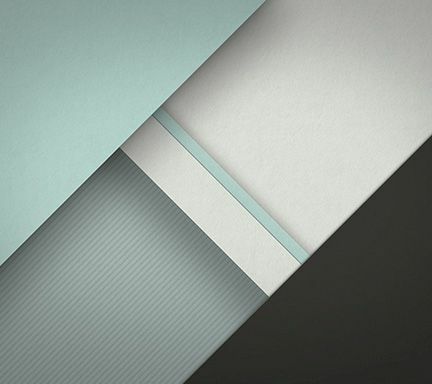 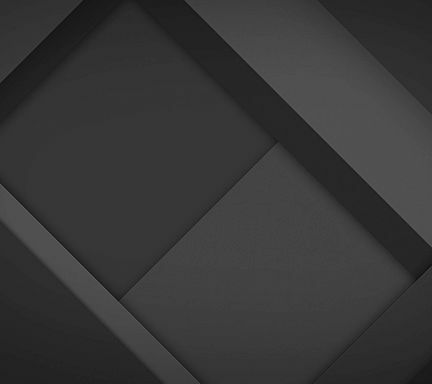 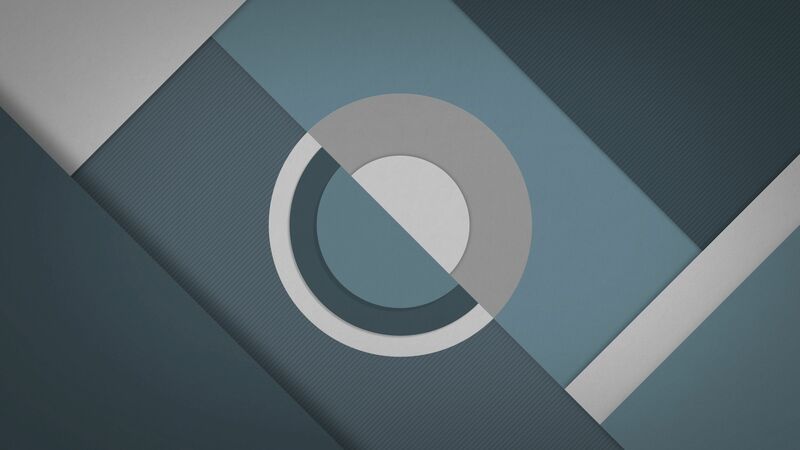 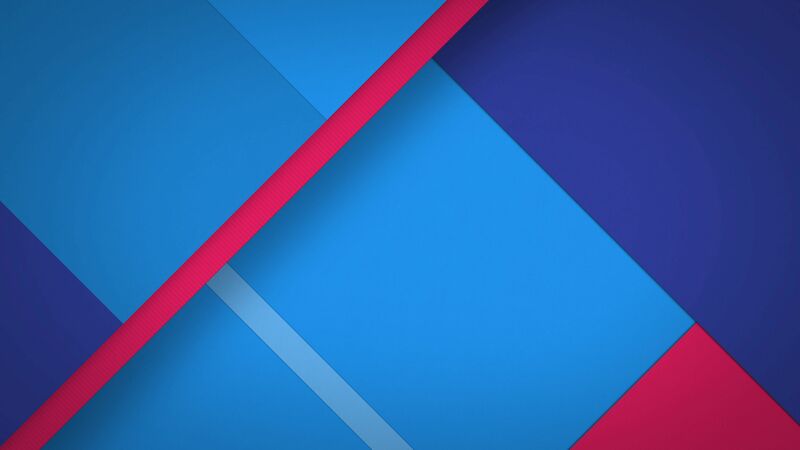 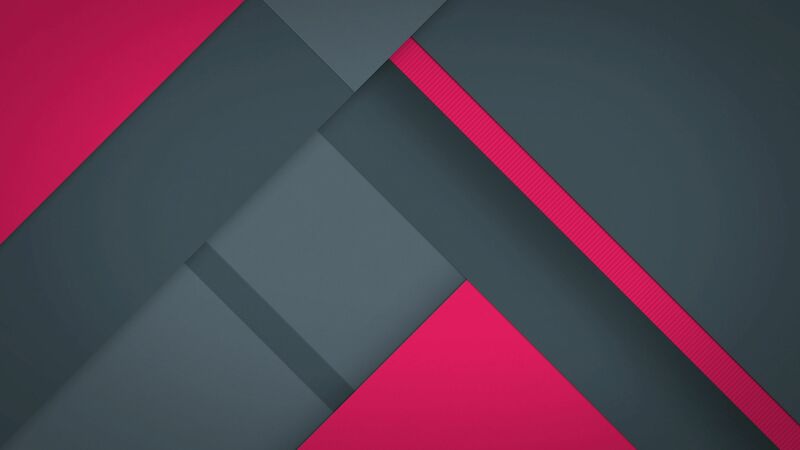 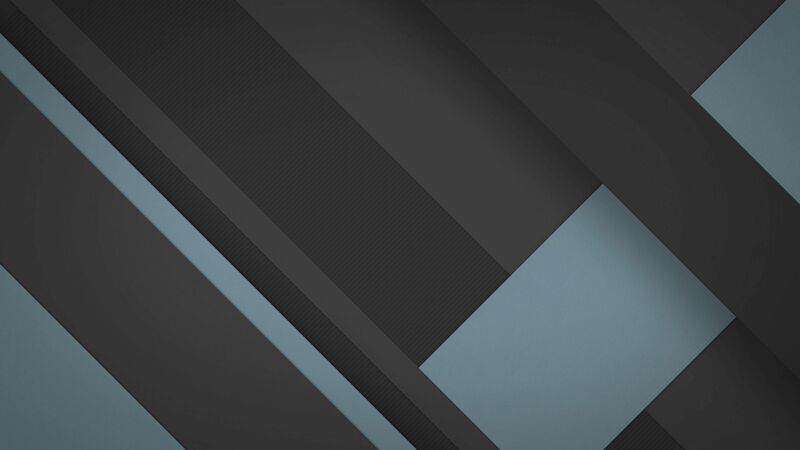 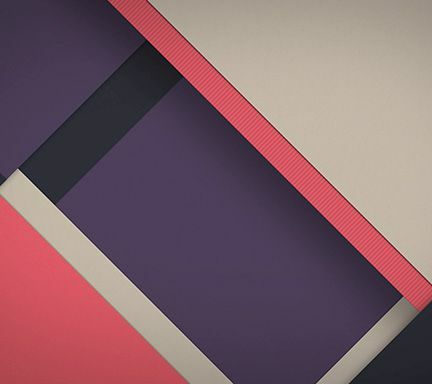 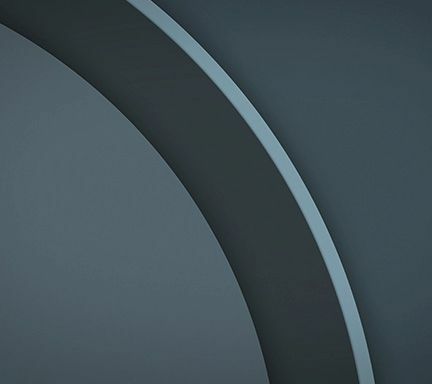 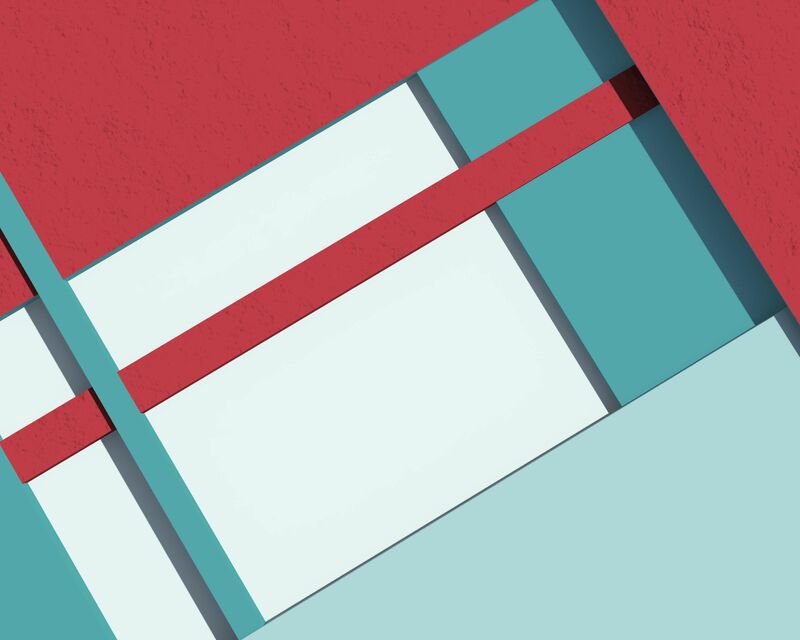 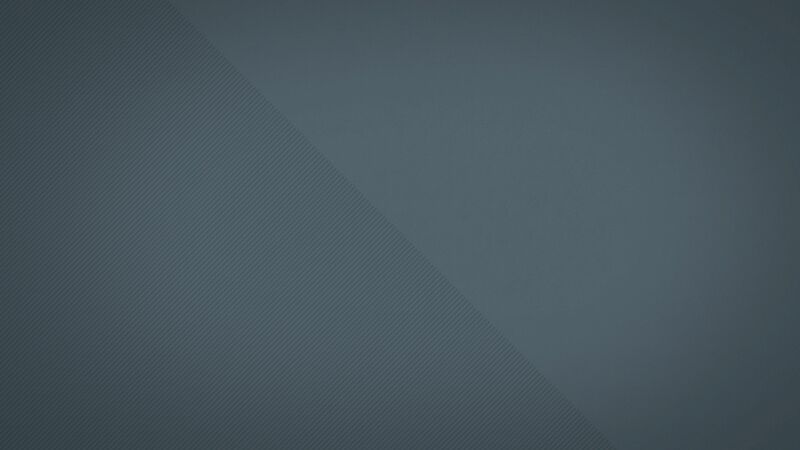 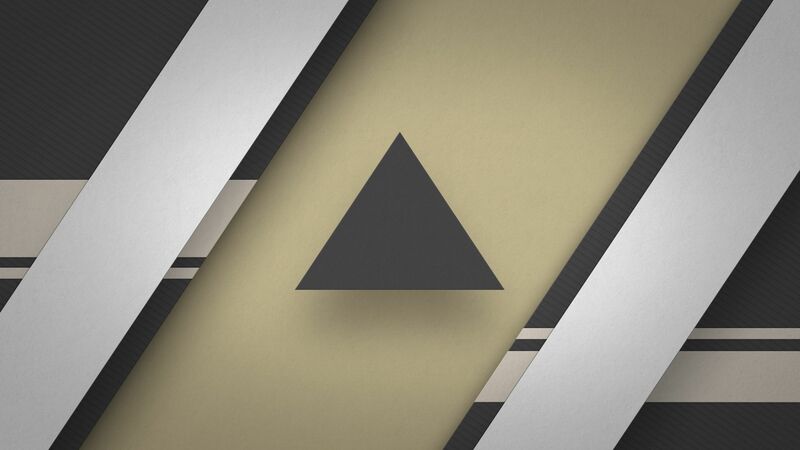 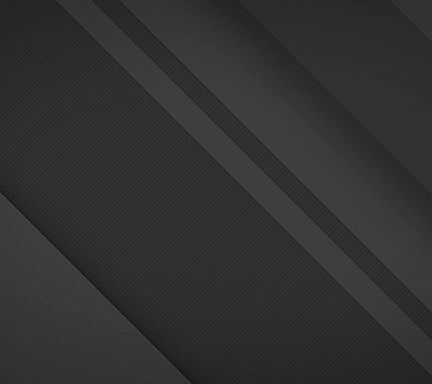 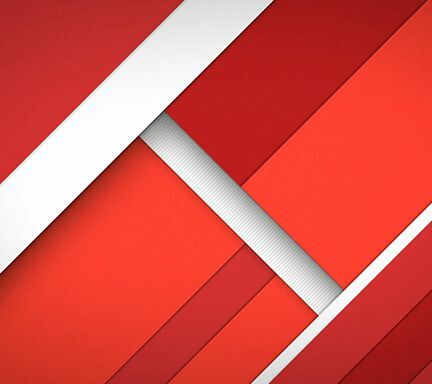 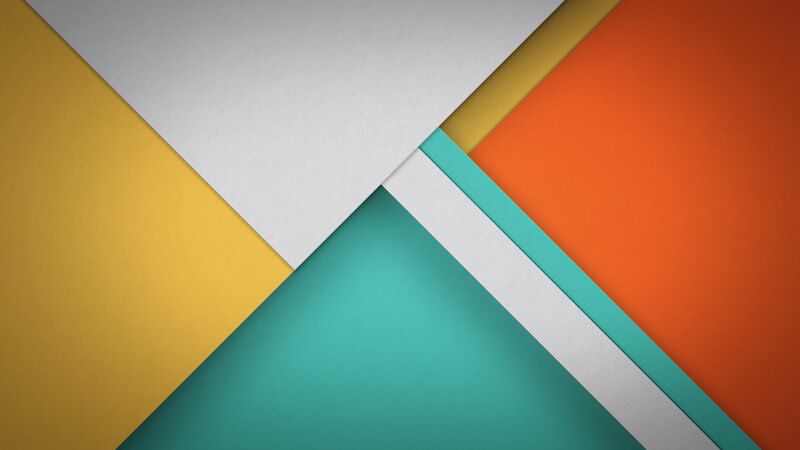 Along with it, are some material design inspired wallpapers to liven up your home screen. 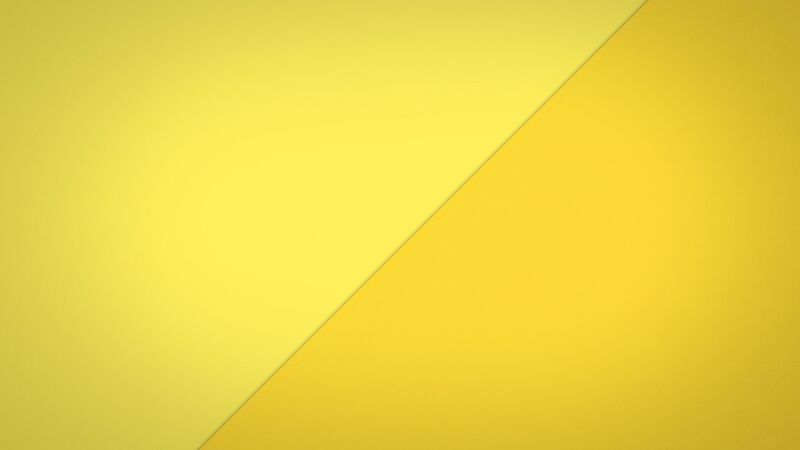 They’re available to download below. 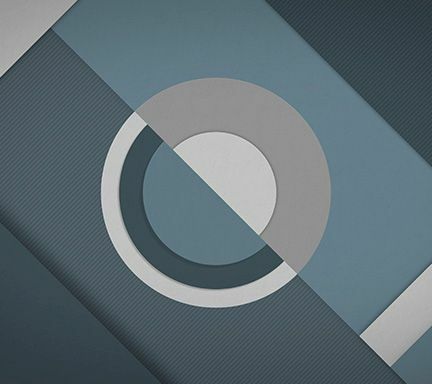 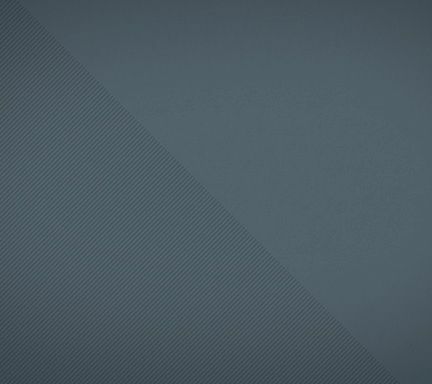 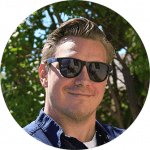 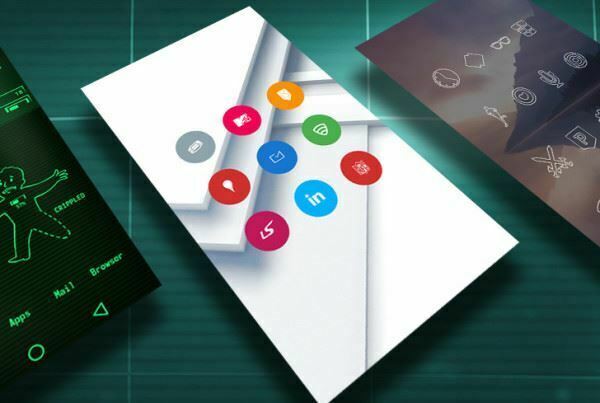 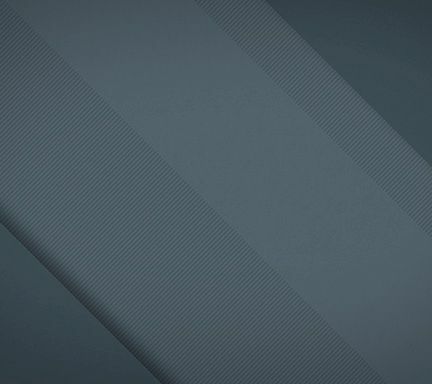 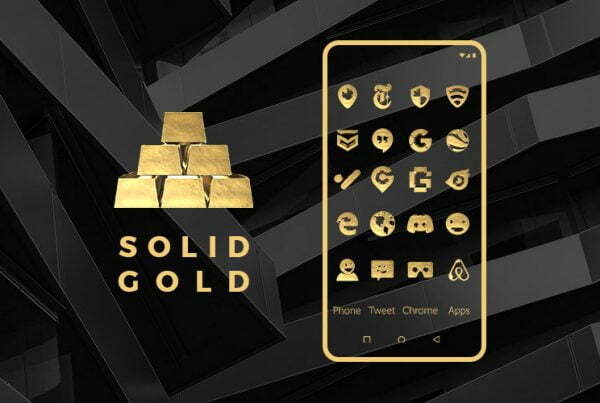 “Moonshine Pro – Icon Pack” Wallpapers by Nate Wren are licensed under a Creative Commons Attribution-NonCommercial 4.0 International License. Based on a work at https://play.google.com/store/apps/details?id=com.natewren.radpack. 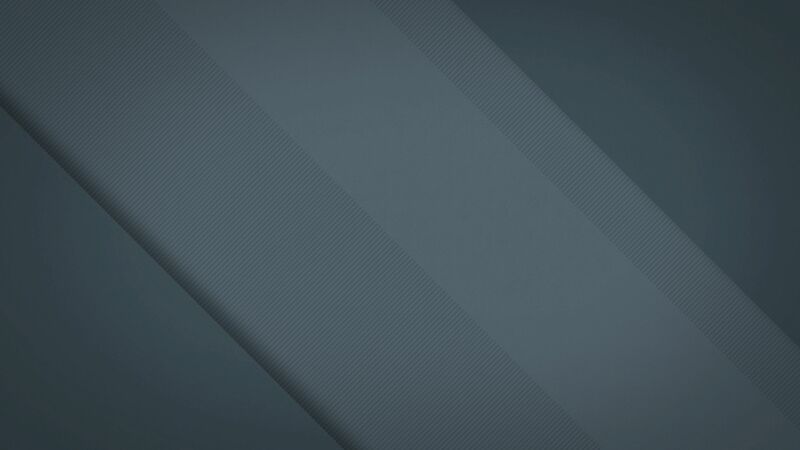 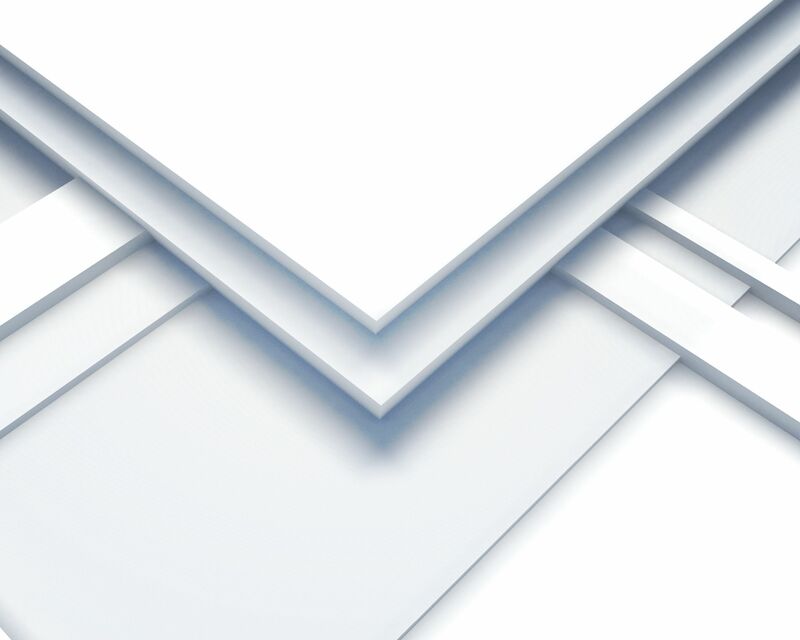 Please contact me at natewren@gmail.com if you’d like to use them in commercial projects.